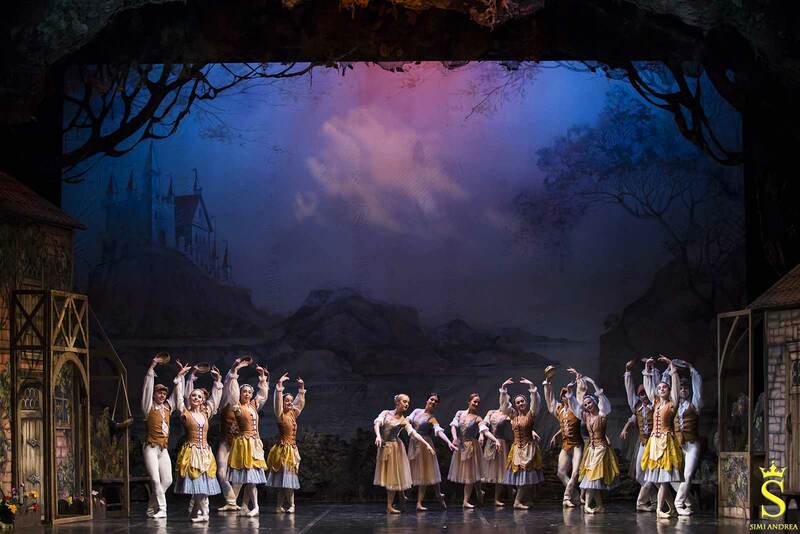 The Ballet of the Odessa National Opera, is situated within the building of the prestigious Opera Theater, where the greatest divas of Russian ballet performed on stage, from Anna Pavlova to Galina Ulanova and Maya Plisetskaya. 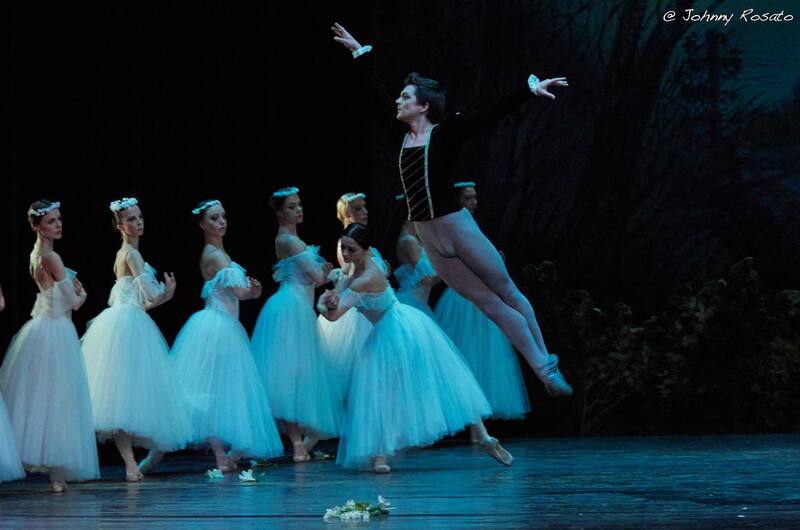 Since 2009 the ballet manager has been Yuri Vasyuchenko, an Honorary Artist of Russia and exclusive soloist for Bolshoi in its glorious era under the tutelage of Yuri Grigorovich. 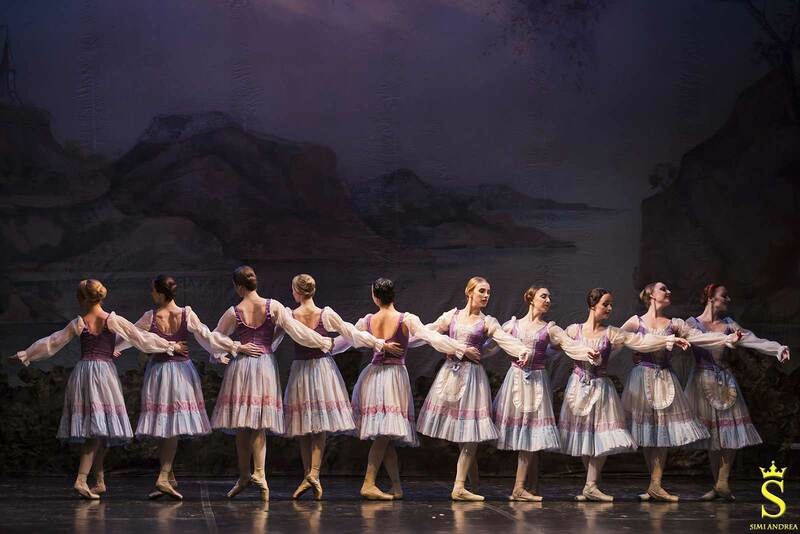 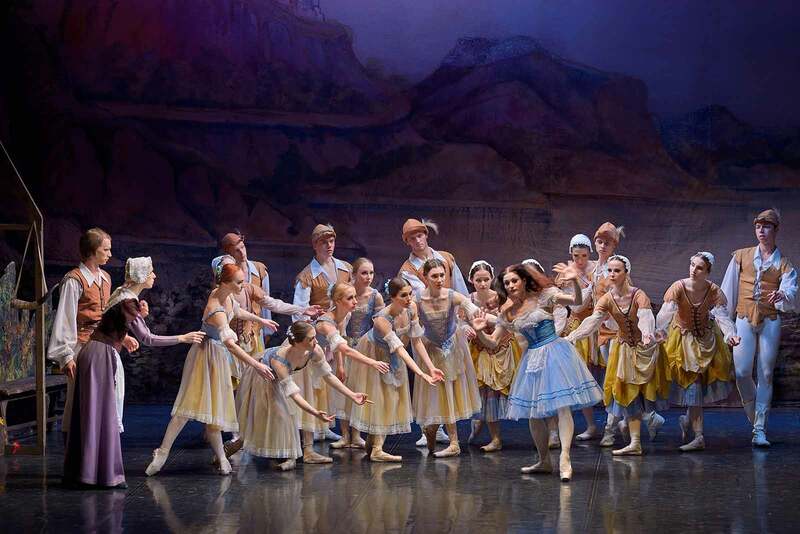 The Odessa company is recognized as one of the most prestigious institutions of classical ballet in Russia and can boast an extremely varied repertoire, carrying the honor and the task to preserve the precious heritage of the great Russian ballets. 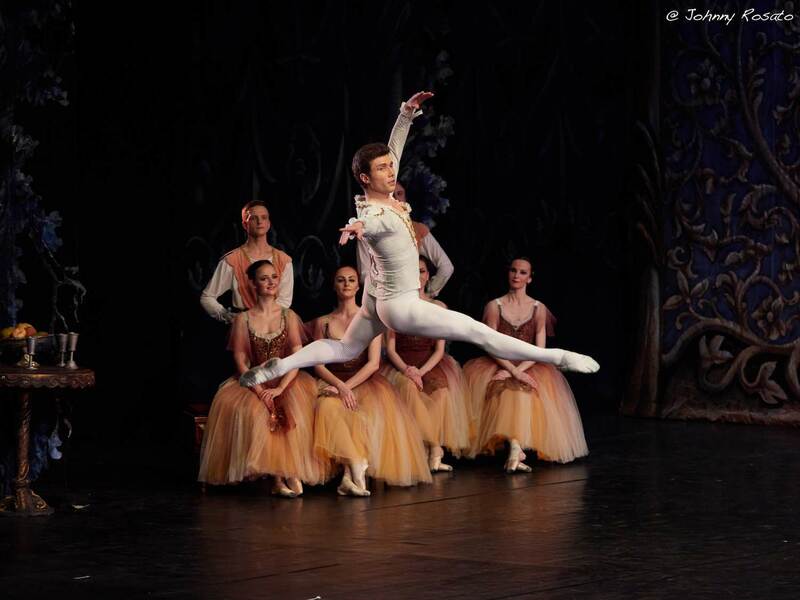 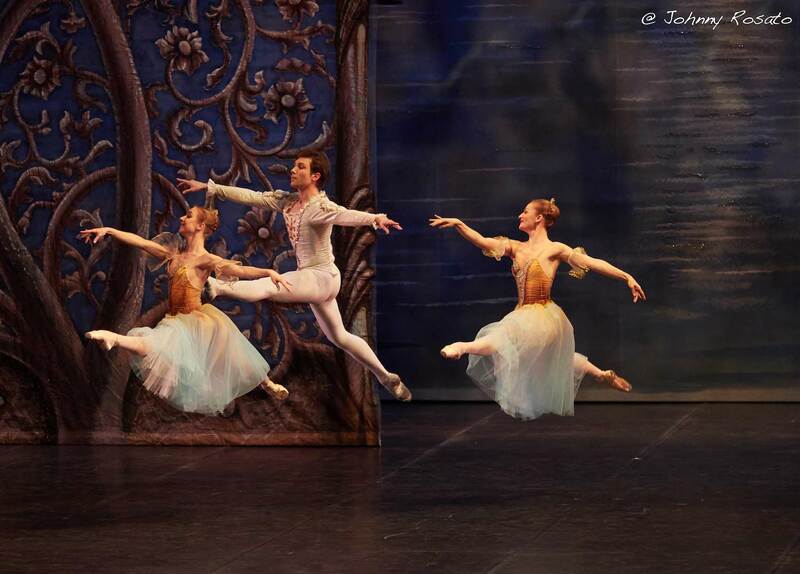 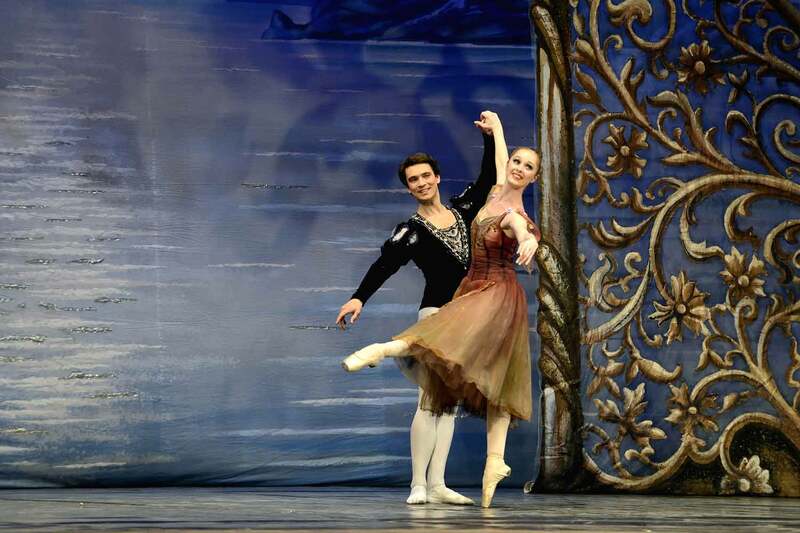 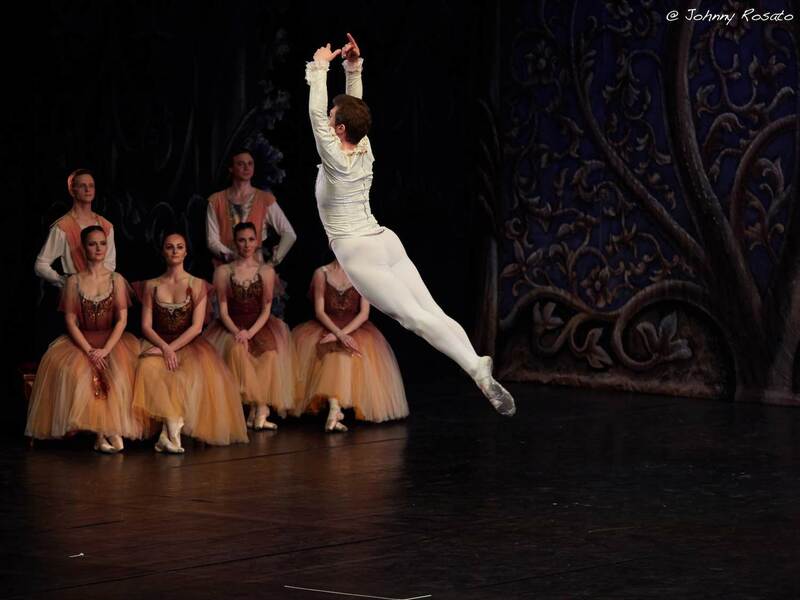 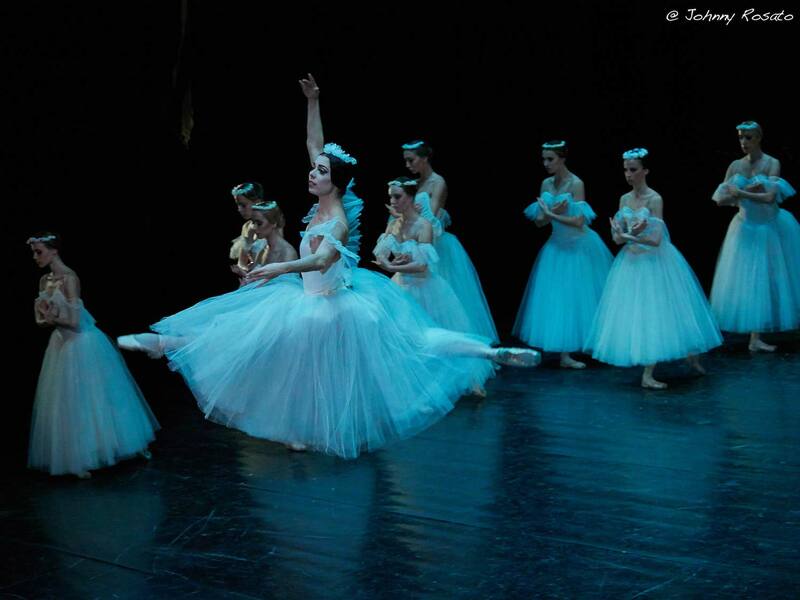 The ballet company consists of the best performers, graduates of prestigious Ukrainian and Russian choreography schools. 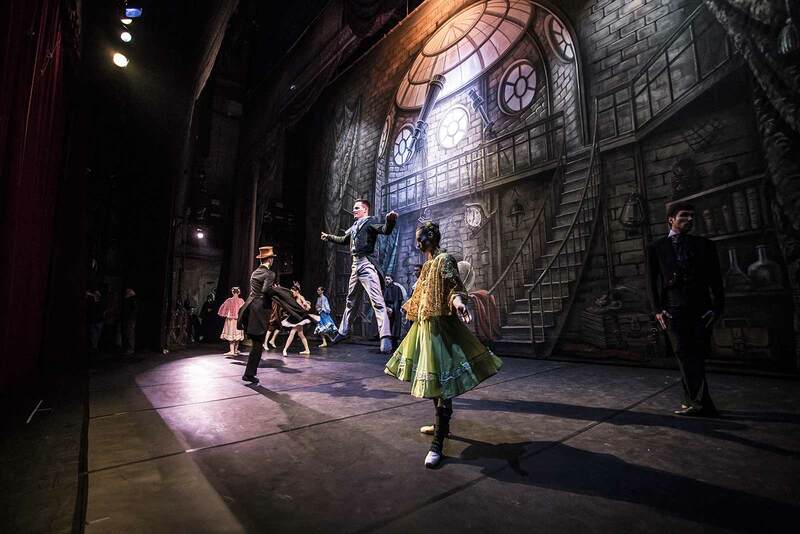 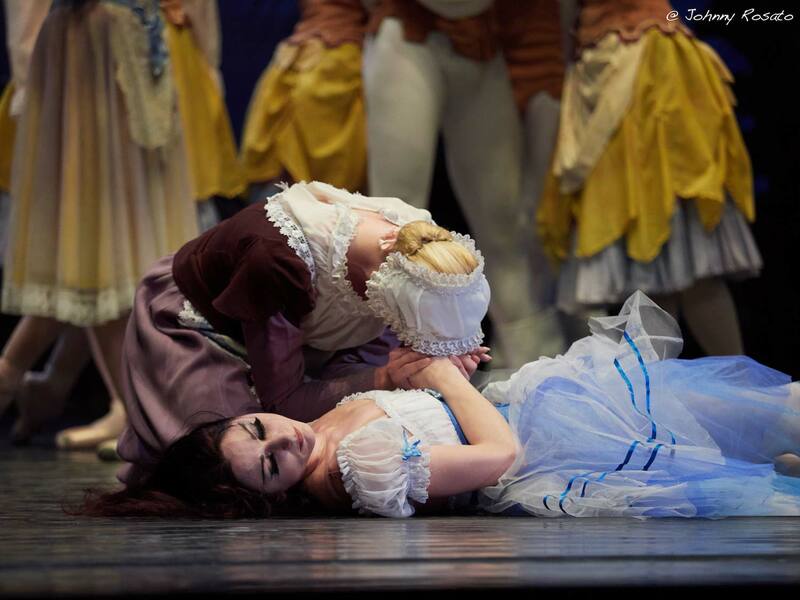 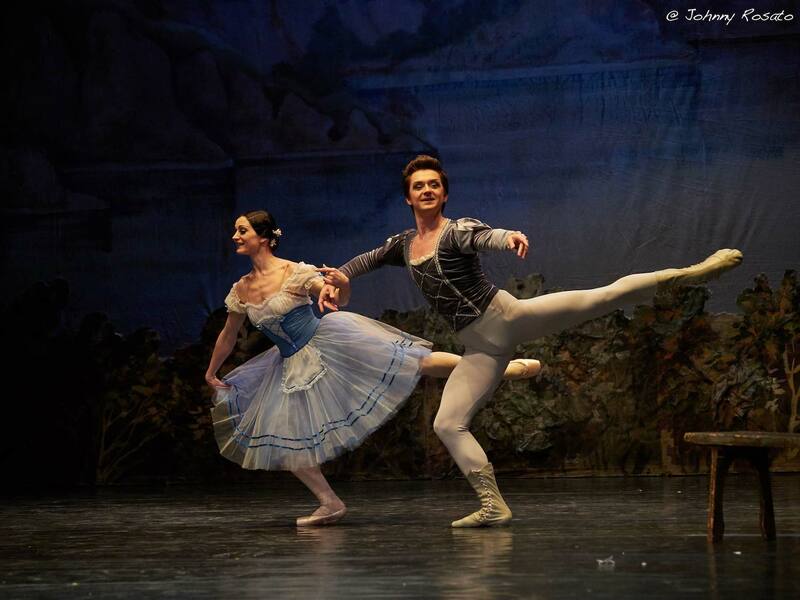 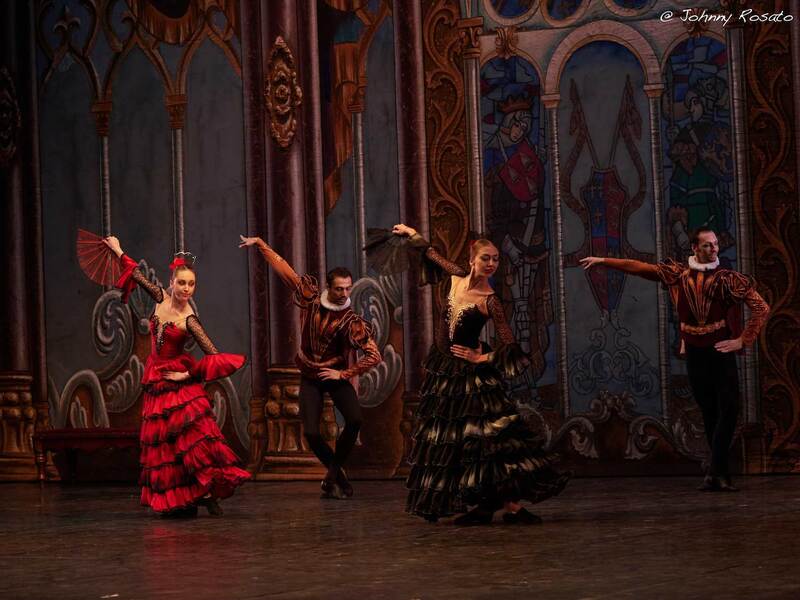 Many talented artists have danced with the Odessa National Opera company in its different periods and many of them have been soloists in major international companies. 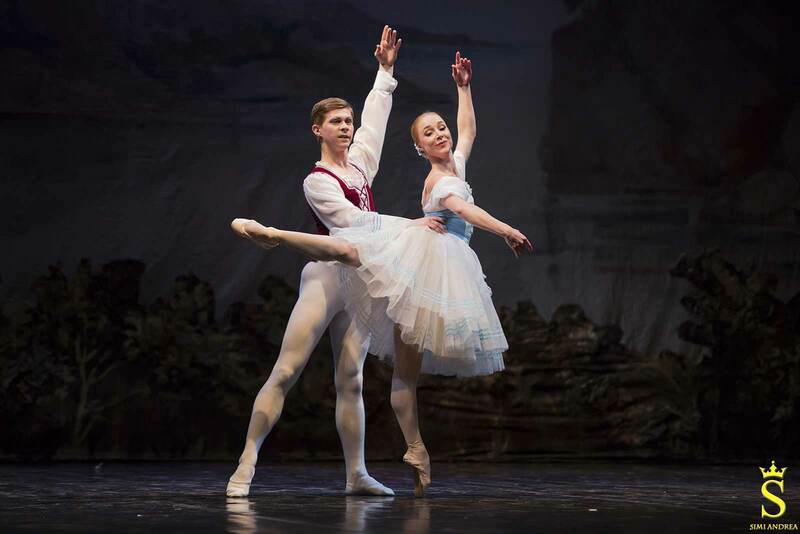 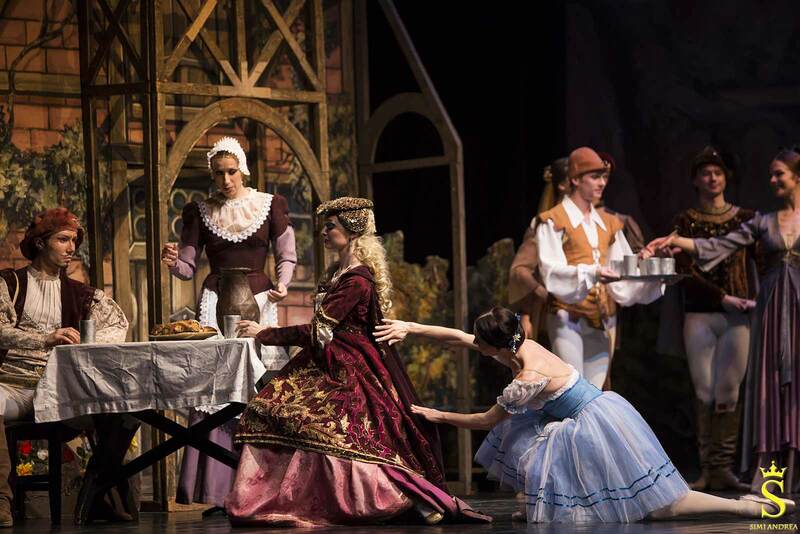 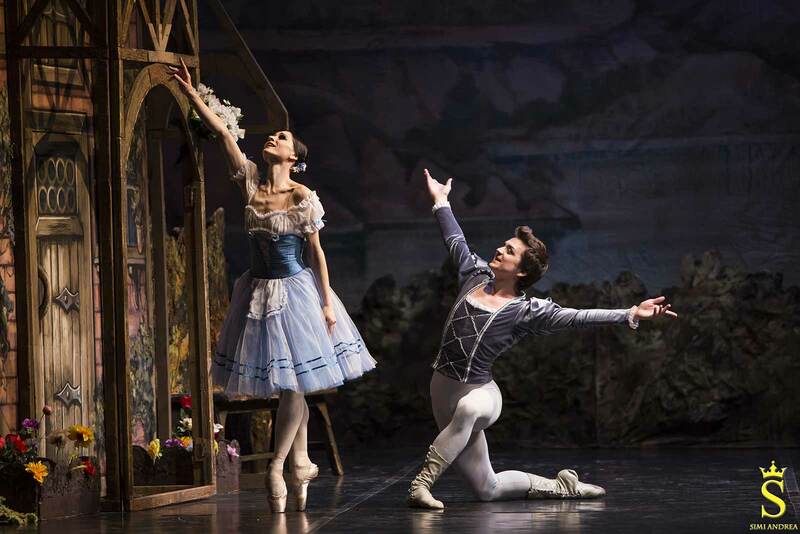 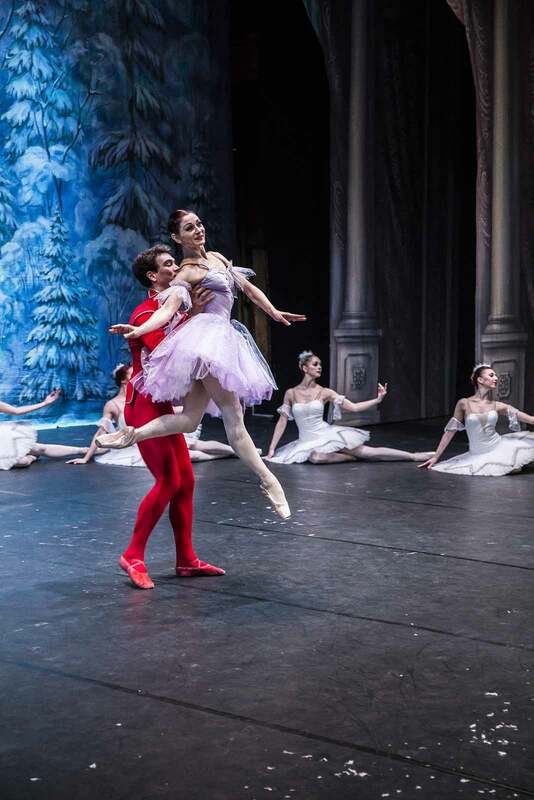 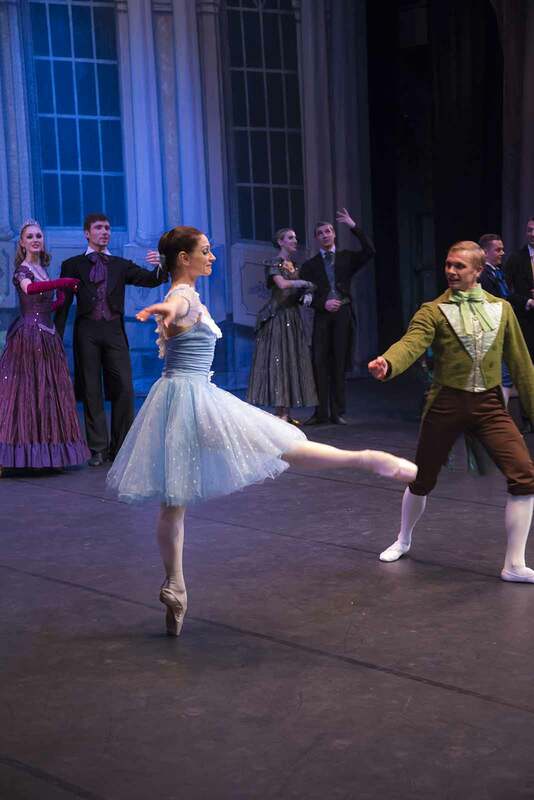 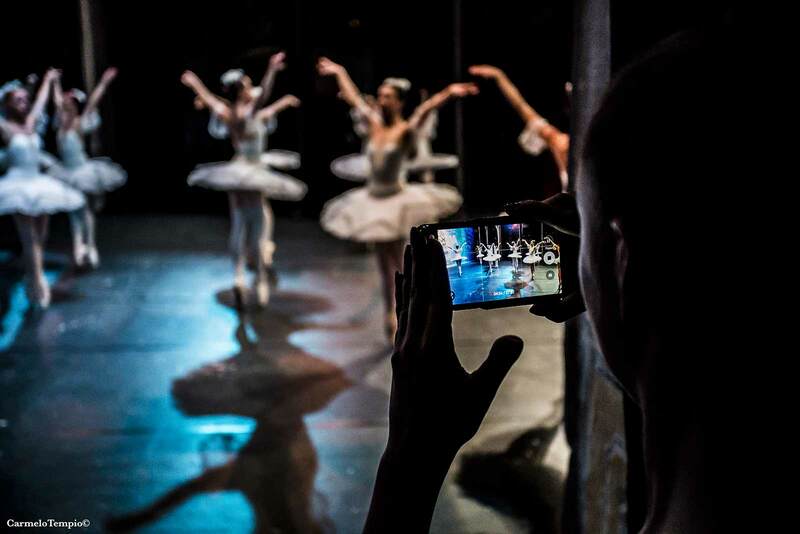 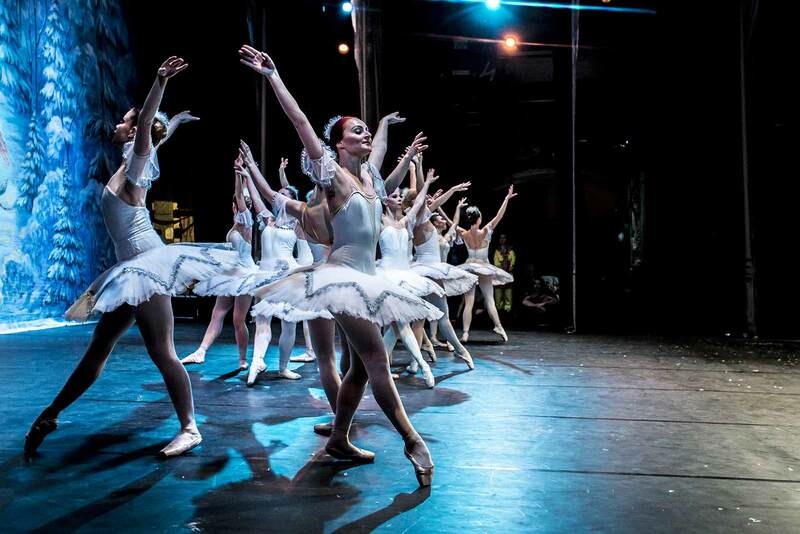 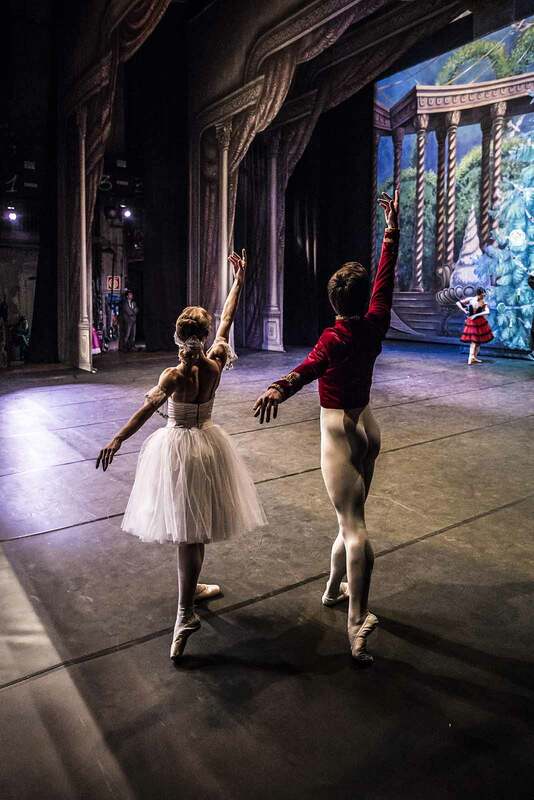 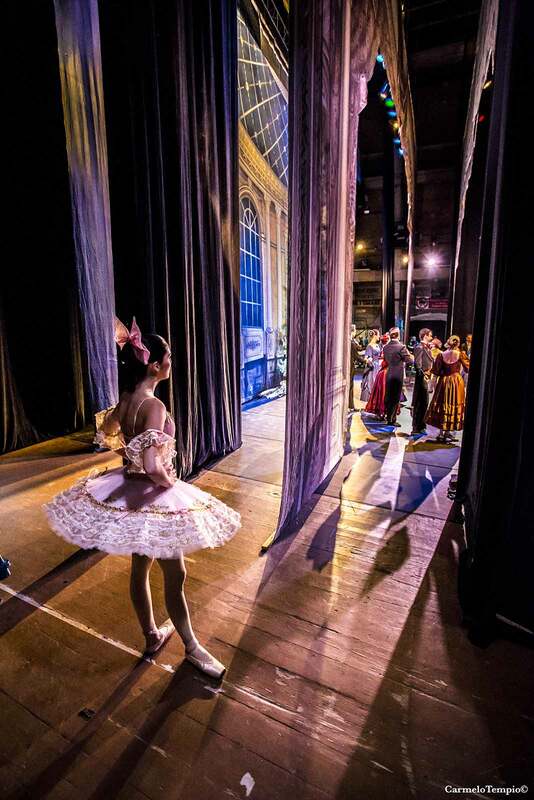 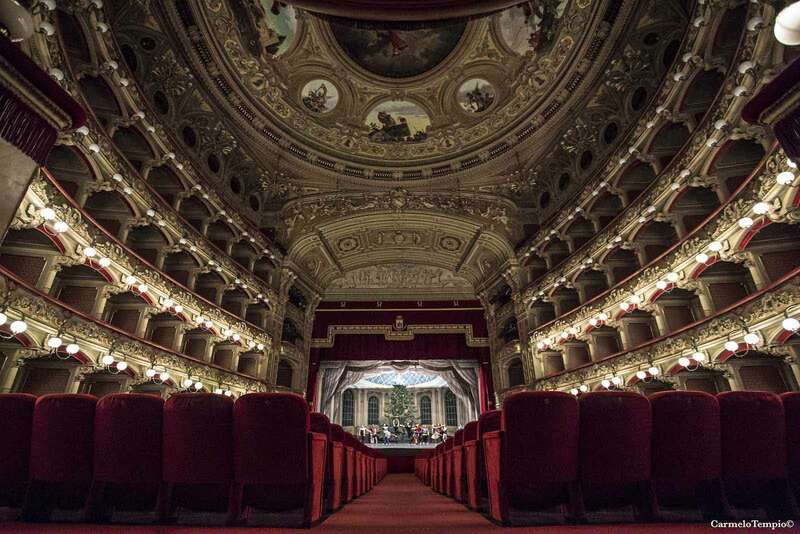 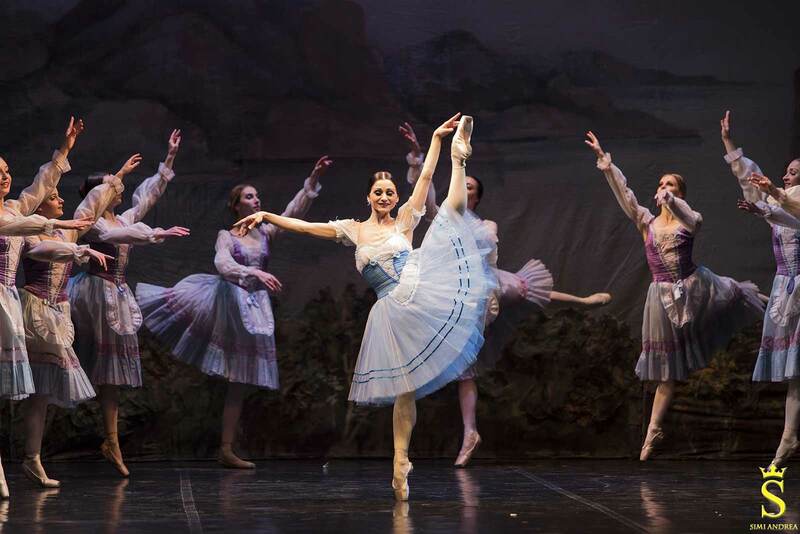 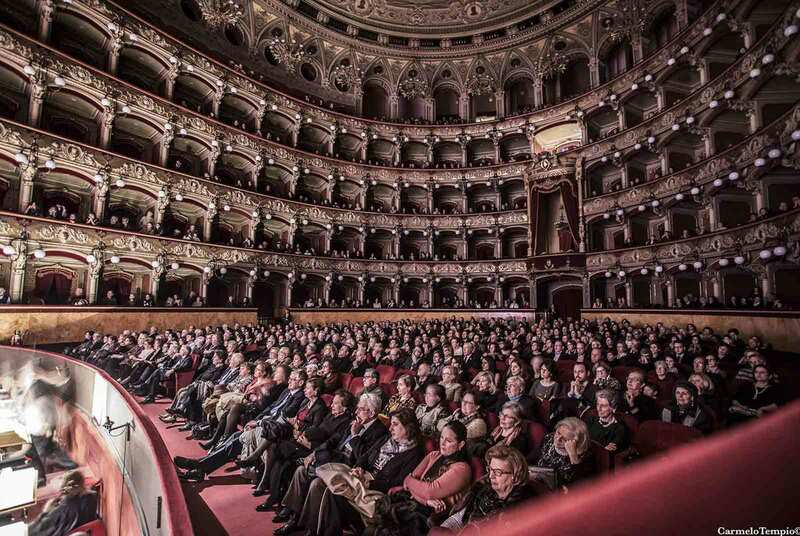 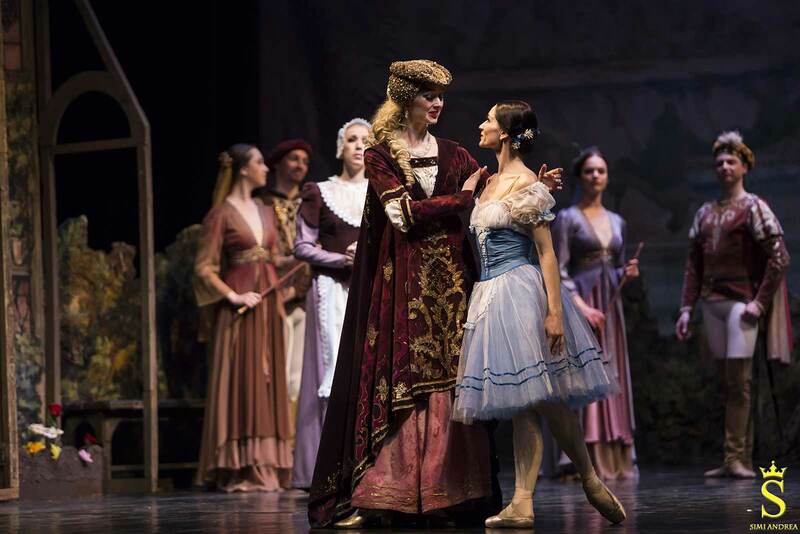 Over the years, due to the many tours all over the globe, the National Opera of Odessa ballet has earned its first-class international reputation. 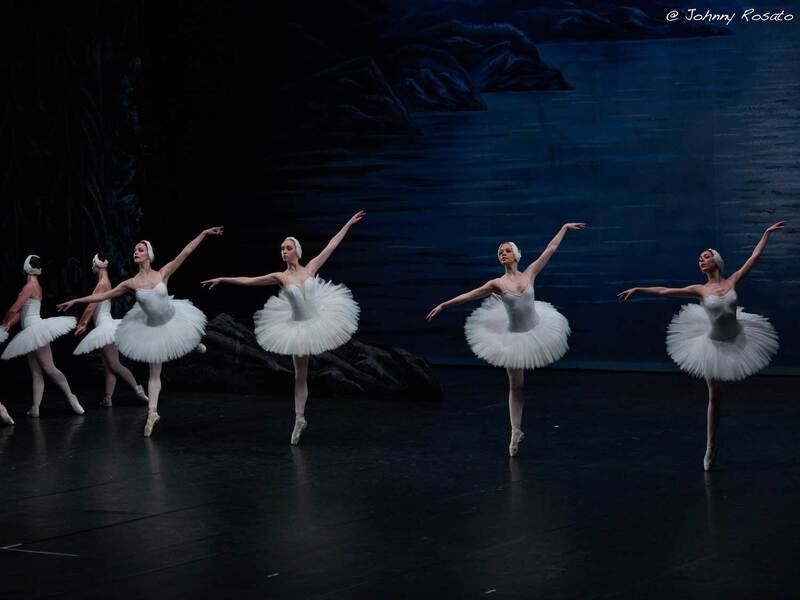 The year 1923 marks an important date in the history of the Odessa Opera Theater; it is the year when the first ballet was staged by the theater’s ballet company: “Swan Lake”, followed by others, starting with “Little Horse”, and following with “Coppélia” and “Le Corsaire”. 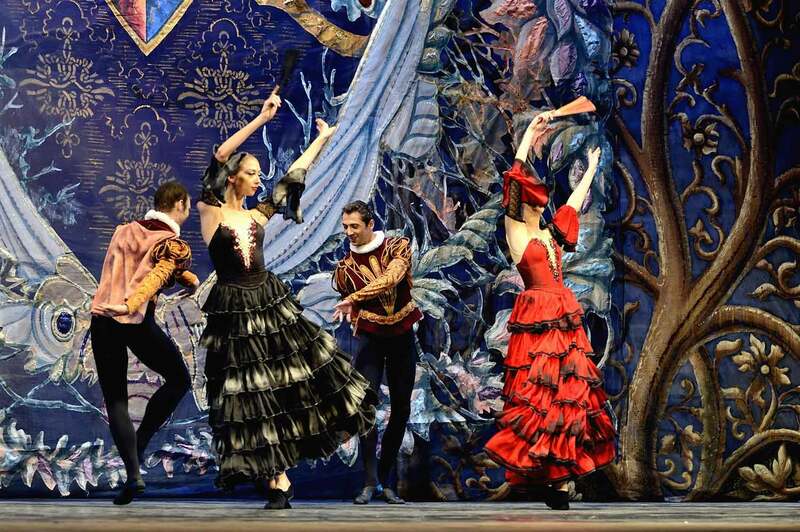 In 1926 the great innovator Kasyan Goleizovsky arrived in Odessa, a choreographer who greatly influenced the fate of the Odessa ballet. 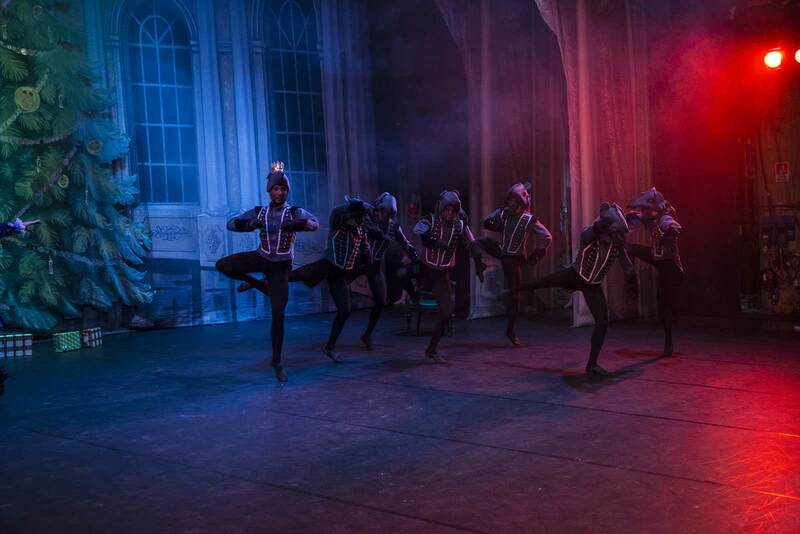 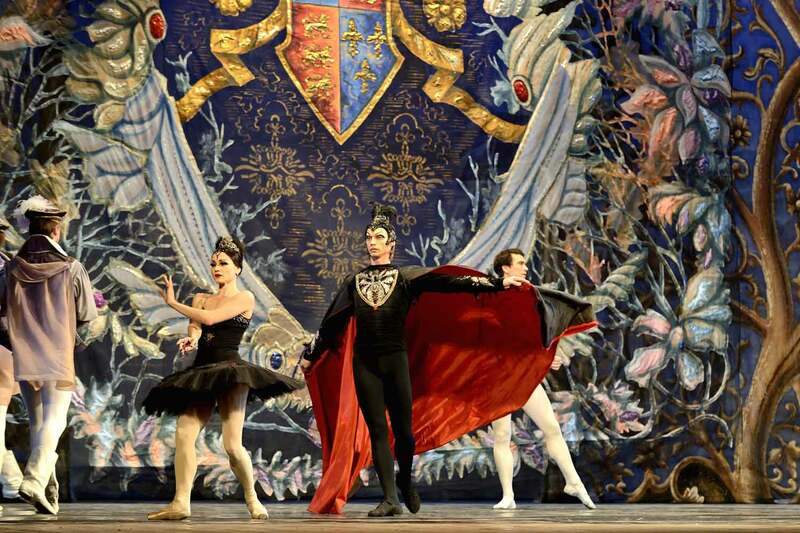 His ballets “Joseph the Beautiful”, “In the Sun” and mostly the famous “Polovtsian Dances” from Borodin’s opera “Prince Igor” enchanted the audience, and the press celebrated the success of these performances by pronouncing the Odessa ballet “a modern factory for new dance”. 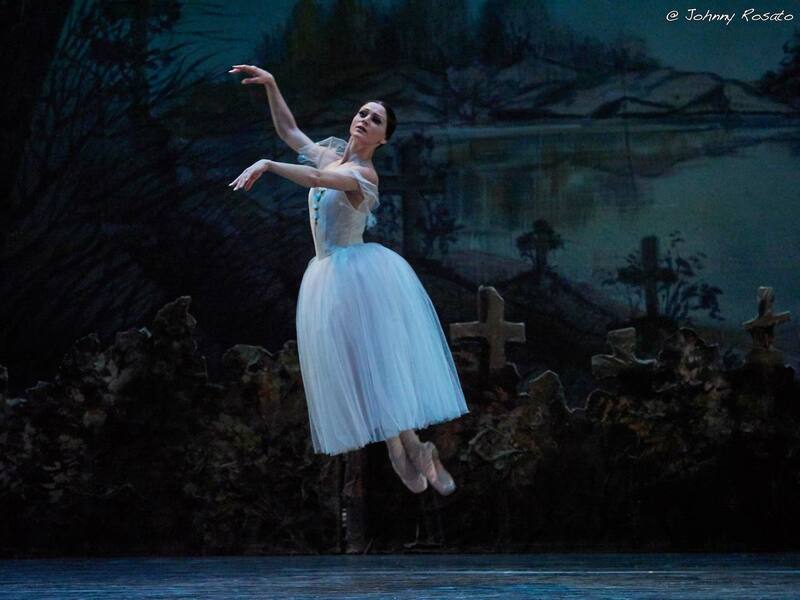 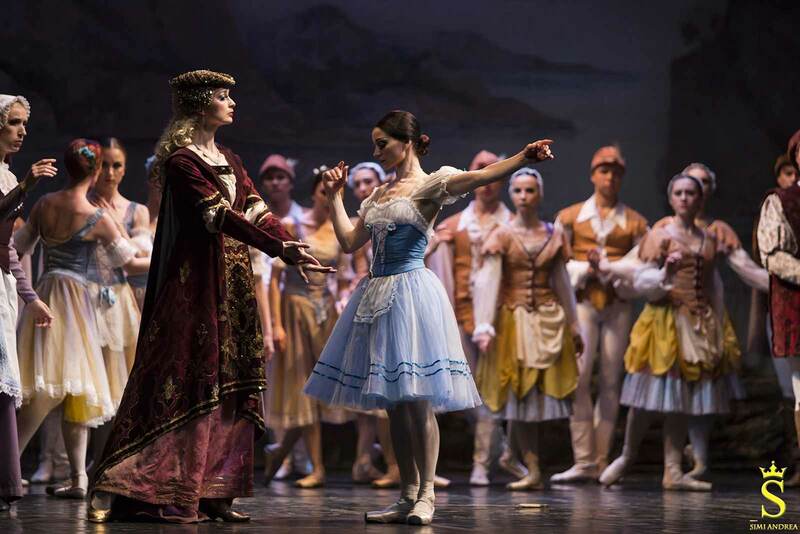 Since the end of the twenties and the entire following decade, the repertoire quickly broadened to include new titles such as “Don Quixote” and “Giselle”, accompanied by works of contemporary authors such as Paul Virsky, Alexander Terekhov and Mikhail Moiseev. 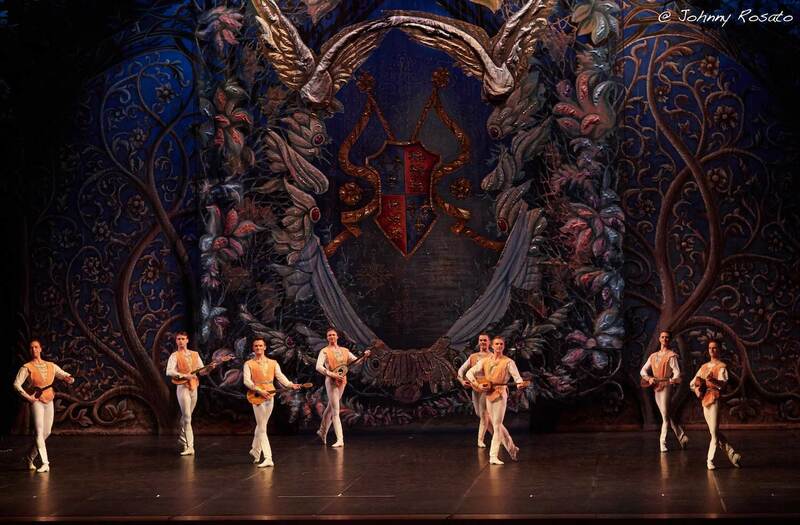 From 1940 on, the ballet had been managed by Vakhtang Vronskij – Nadiradze, who succeeds to add “Esmeralda” to the repertoire, before war forced the theater to slow its growth and the company to relocate temporarily to Krasnoyarsk, where they had been forced to work in difficult conditions until Odessa would be finally liberated in April 1944. 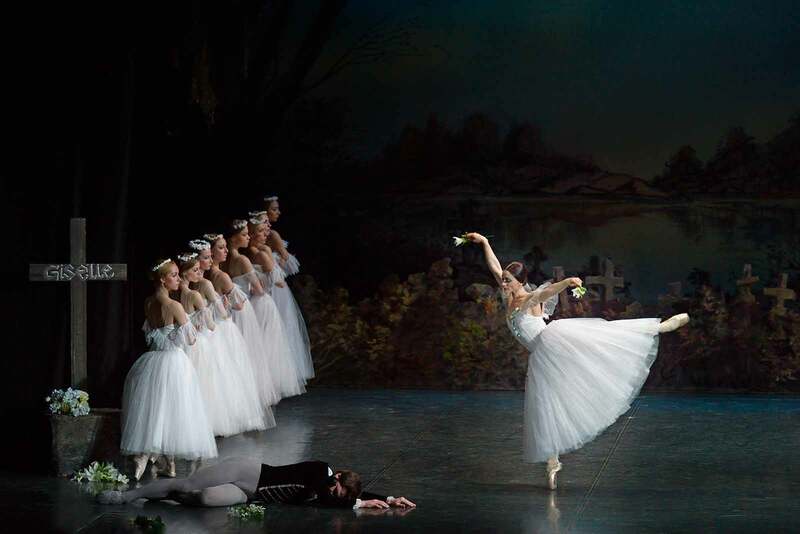 After the war, a period of genuine prosperity began for the company, with the arrival of ballet stars such as Marina Semyonova and Galina Ulanova in 1949, and especially the great Maya Plisetskaya, who was at the pinnacle of her glory. 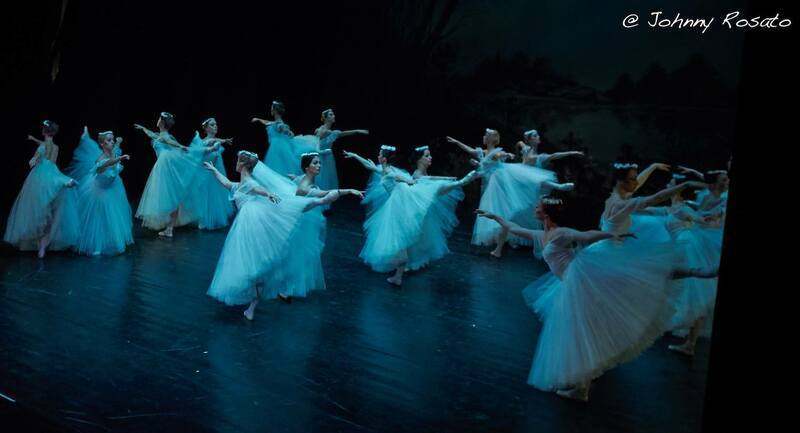 During the next two decades the company and its repertoire continued their constant growth, adding other important works, such as “Laurencia”, “Peer Gynt” by Edvard Grieg (1959), “Spartacus” by Khachaturian (1962), “The Great Waltz” by Johann Strauss (1958). 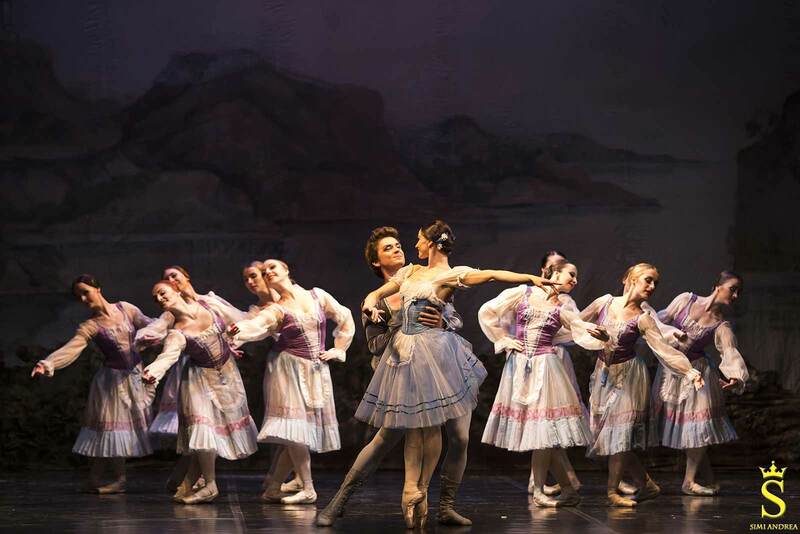 During the ’70s and ’80s, due to the work of choreographers such as Natalia Ryzhenko and Victor Smirnov-Golovanov, the company’s repertoire is augmented by new ballets such as “Anna Karenina” by Rodion Shchedrin (choreography by Maya Plisetskaya) (1976), “Masquerade” by Aram Khachaturian (1982). 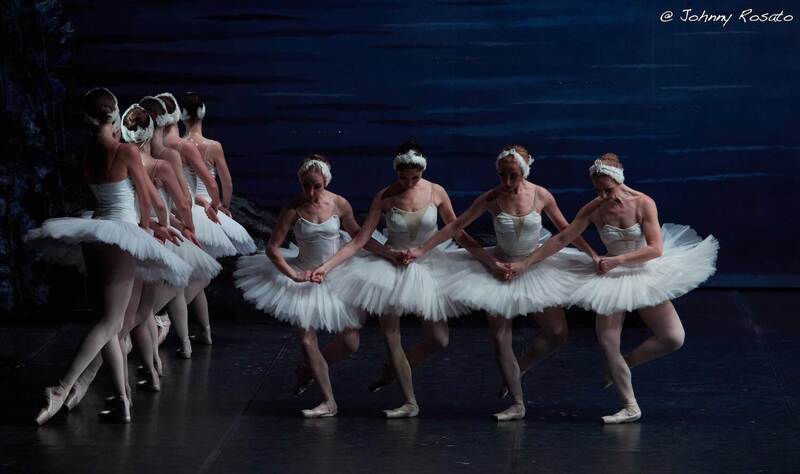 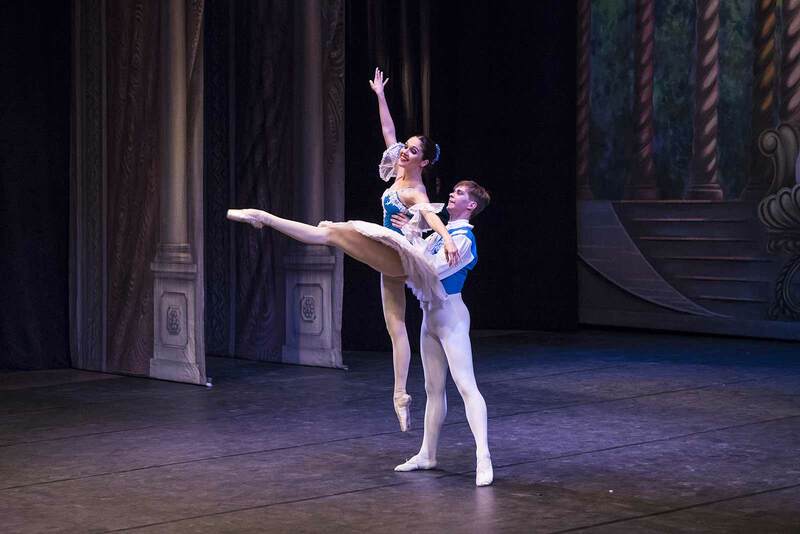 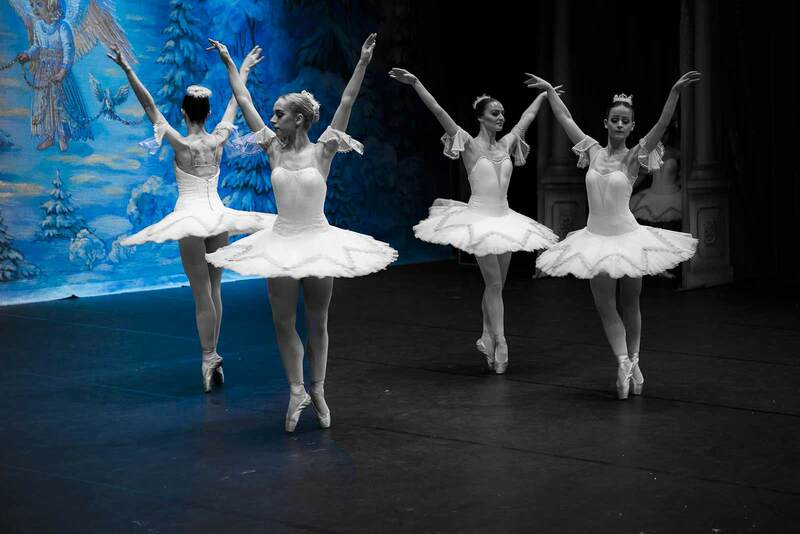 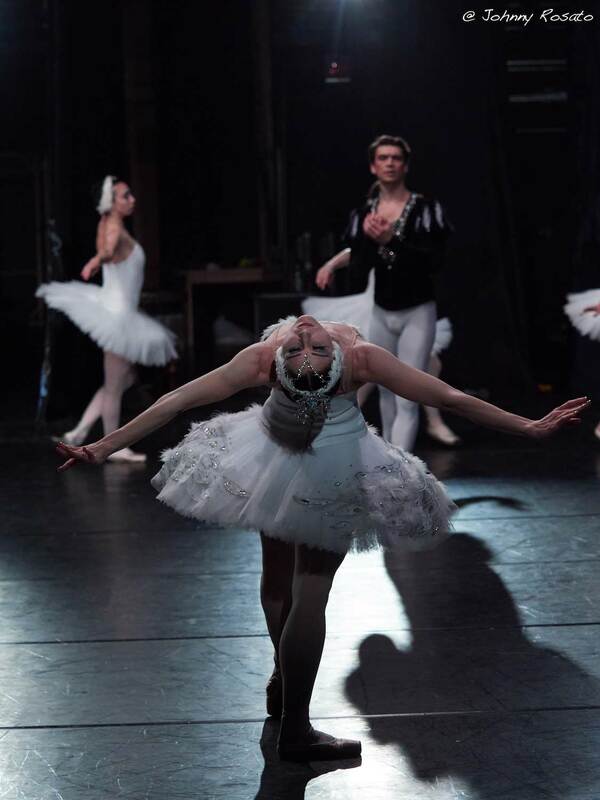 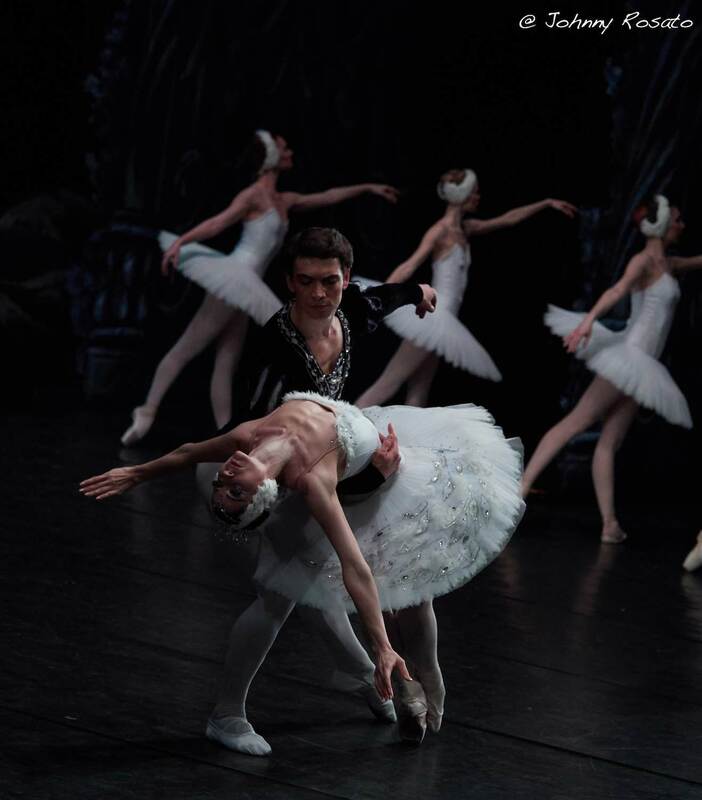 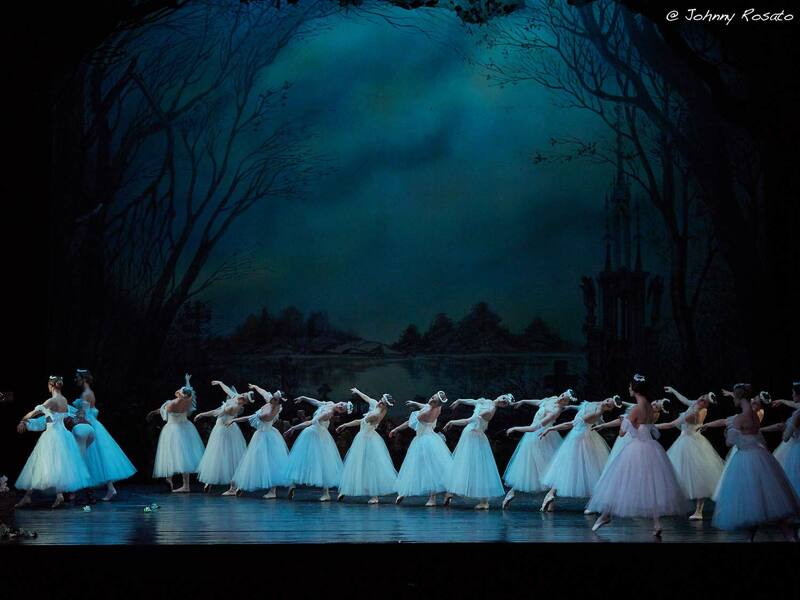 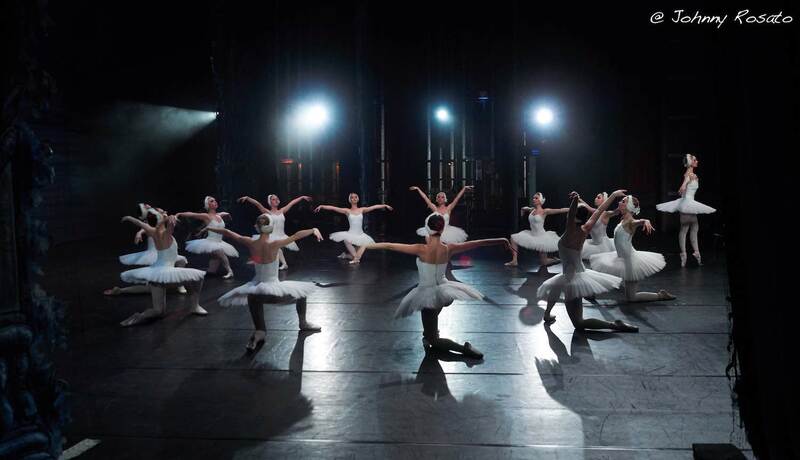 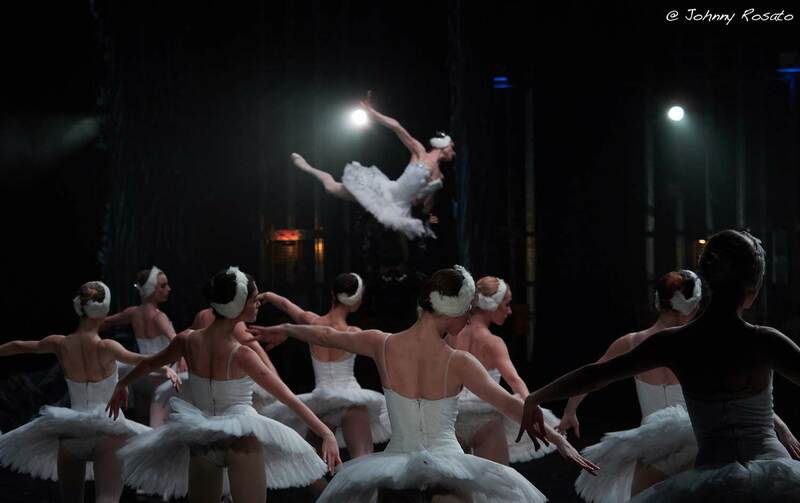 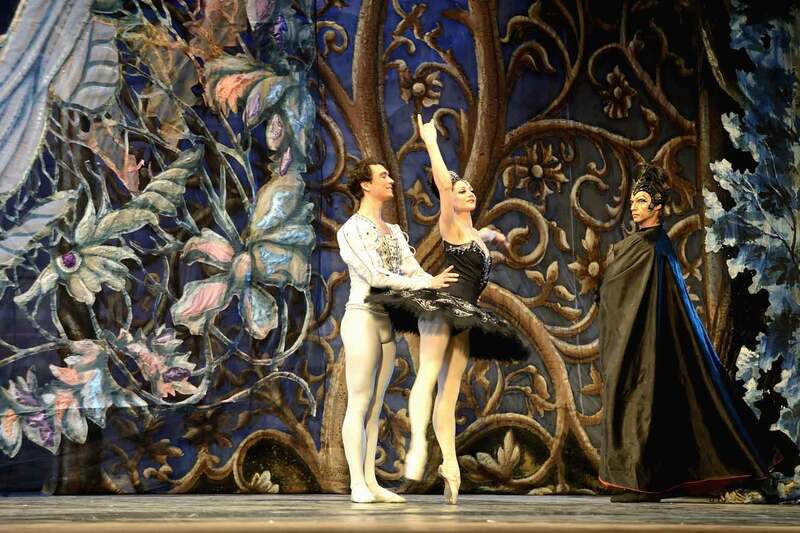 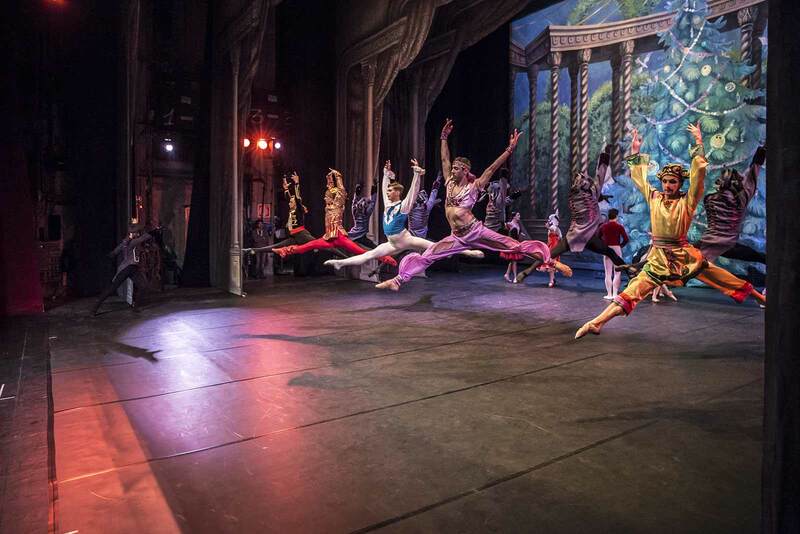 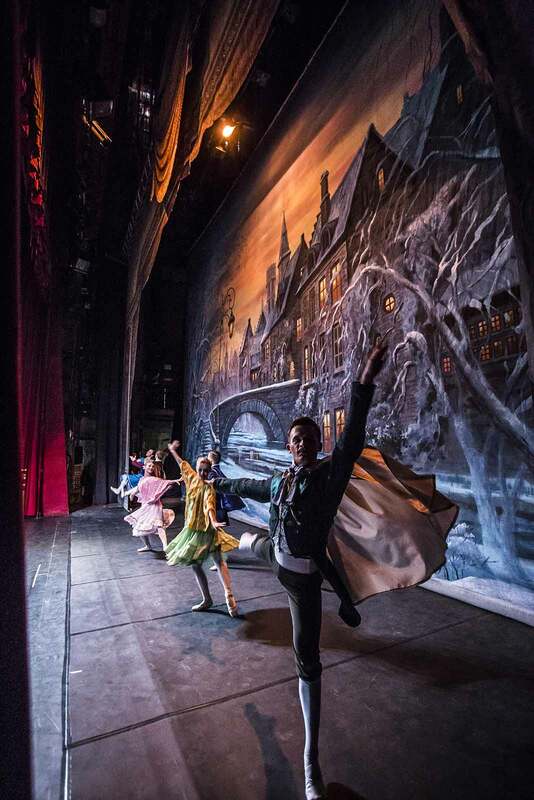 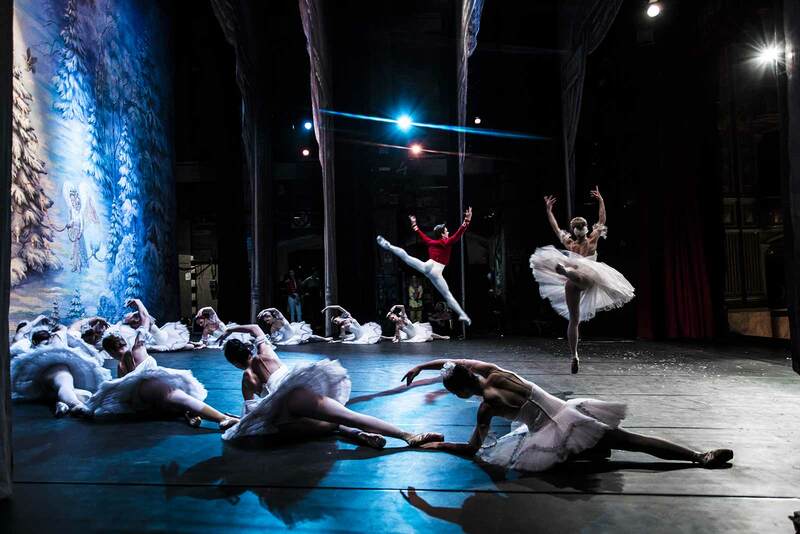 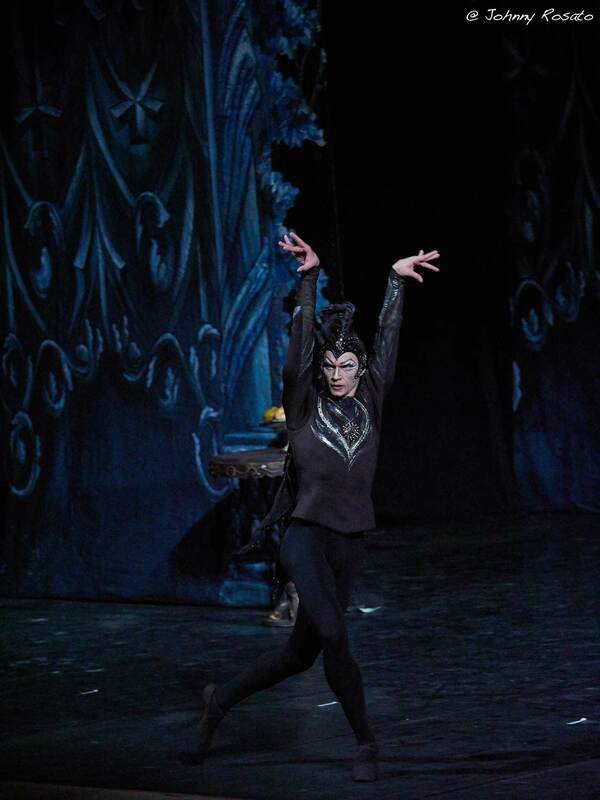 During the ’90s, under the tutelage of Vladimir Troshchenko, the great classics were staged once more, such as “Sleeping Beauty”, “Swan Lake”, “The Nutcracker” and “La Bayadère”. 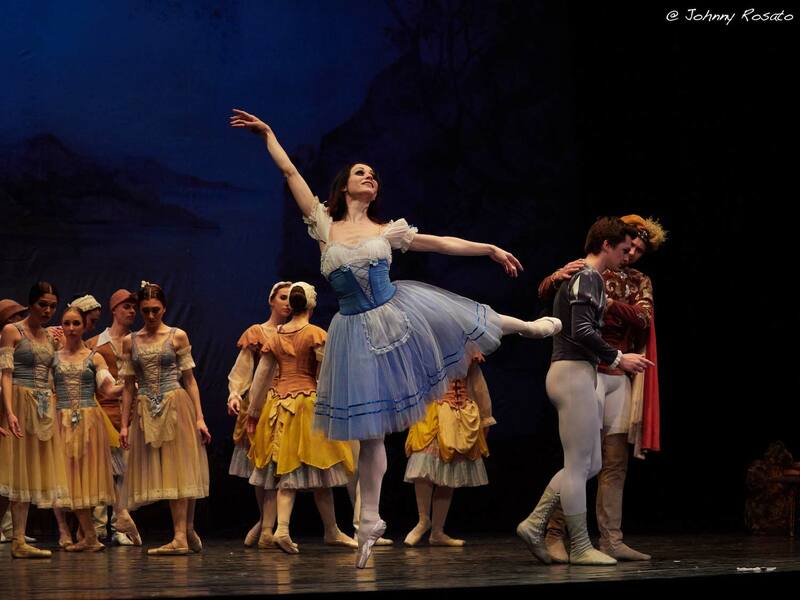 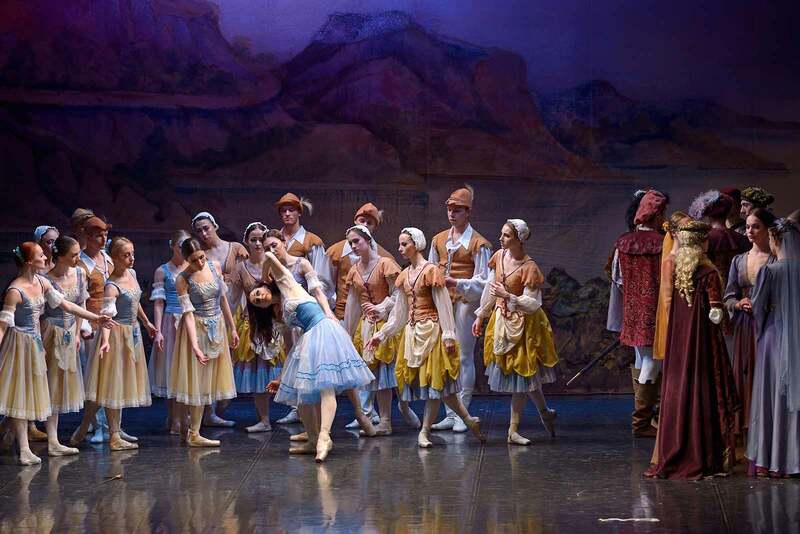 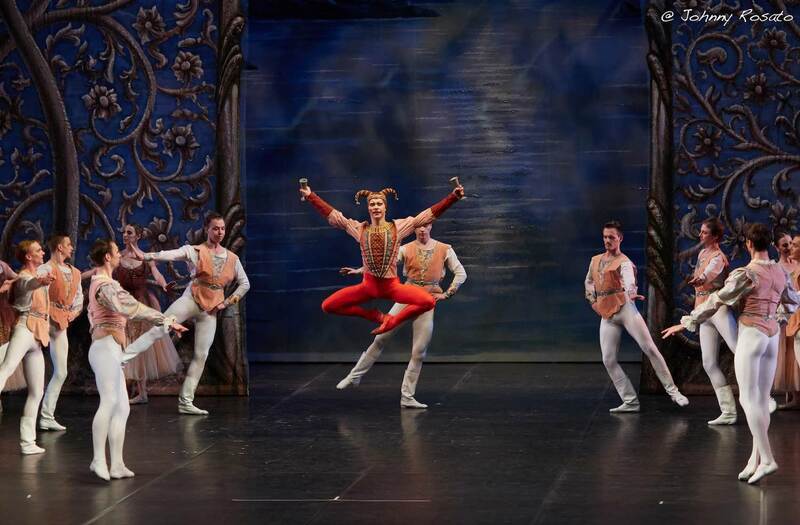 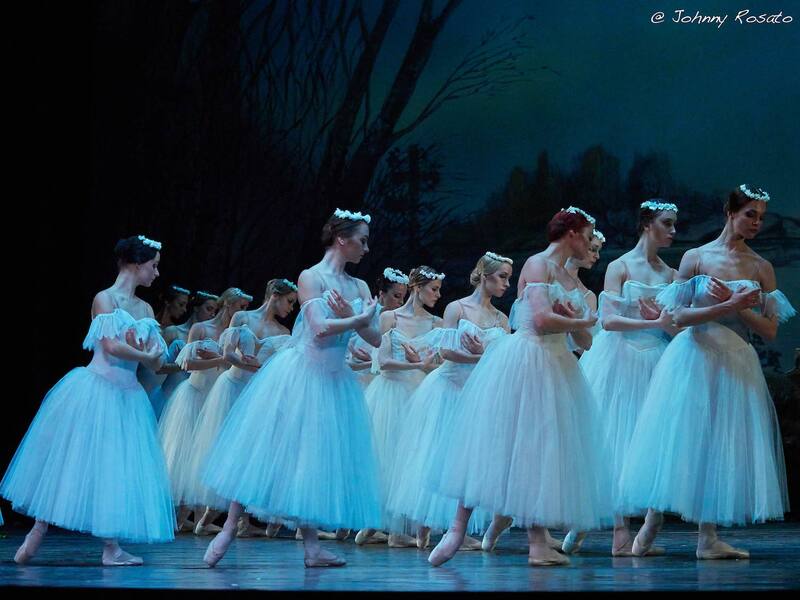 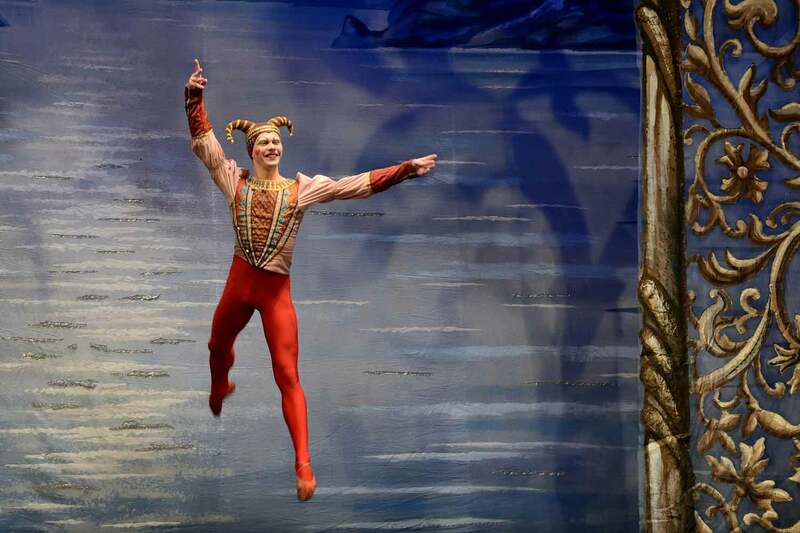 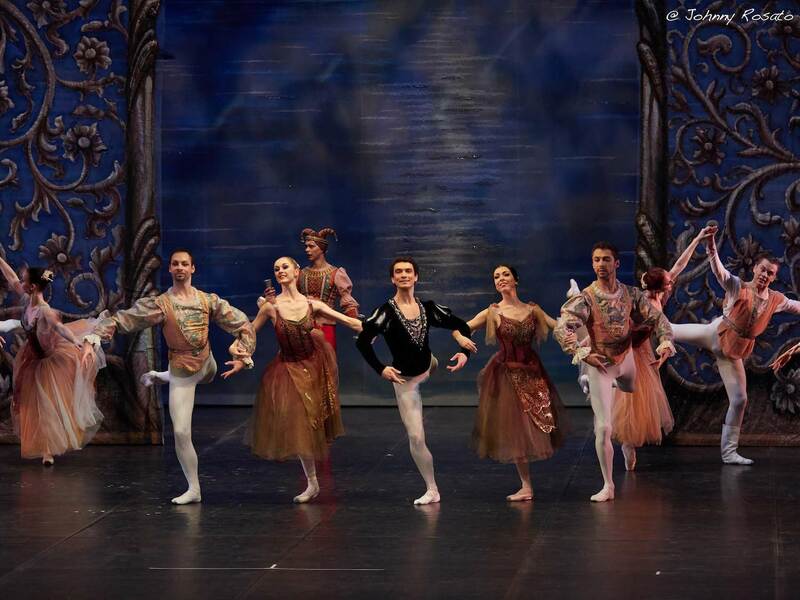 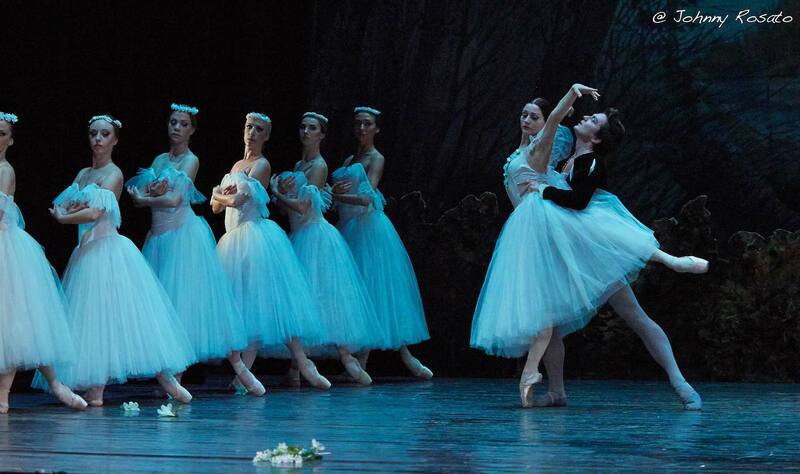 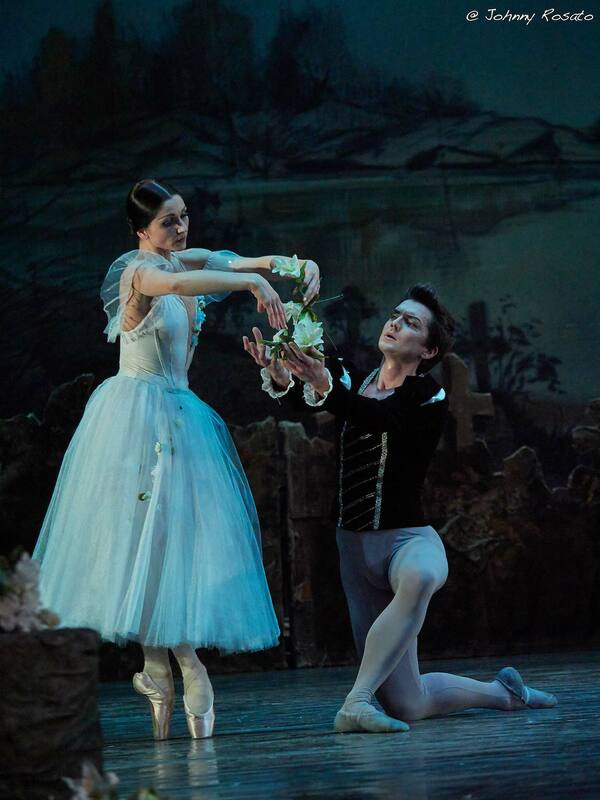 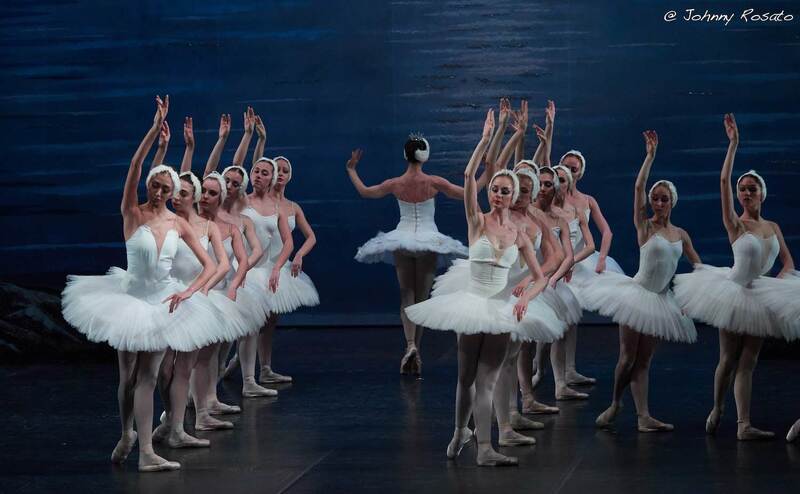 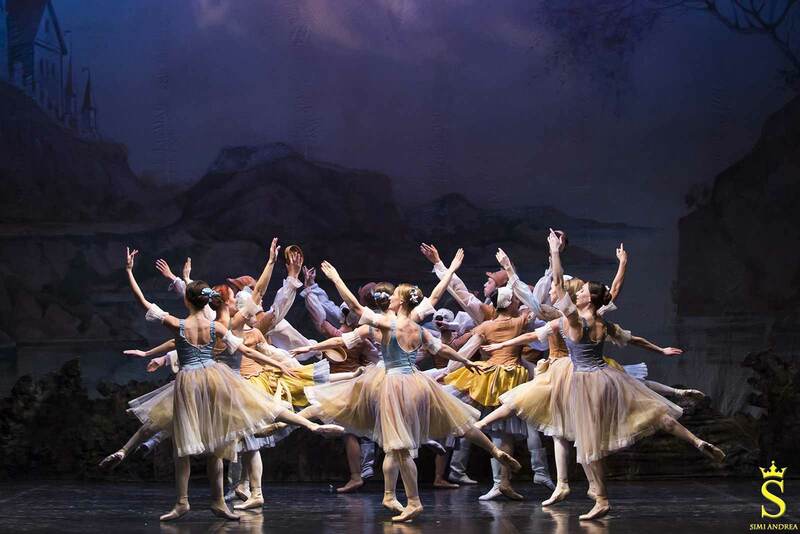 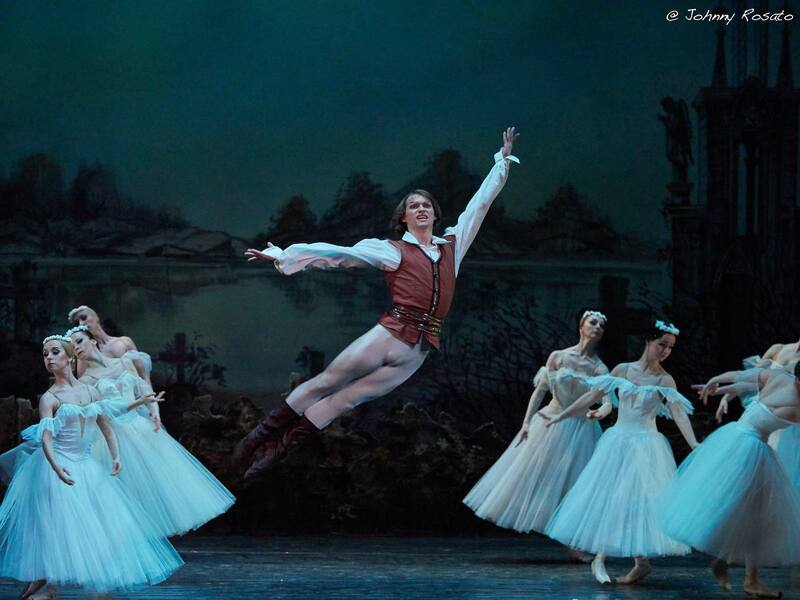 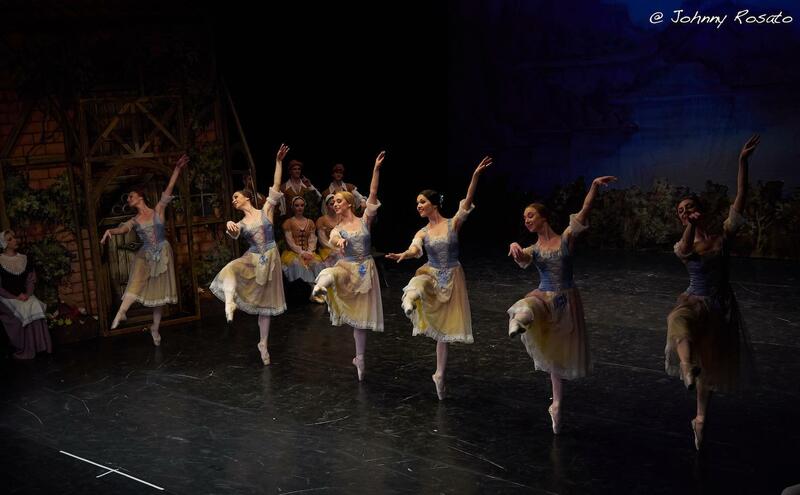 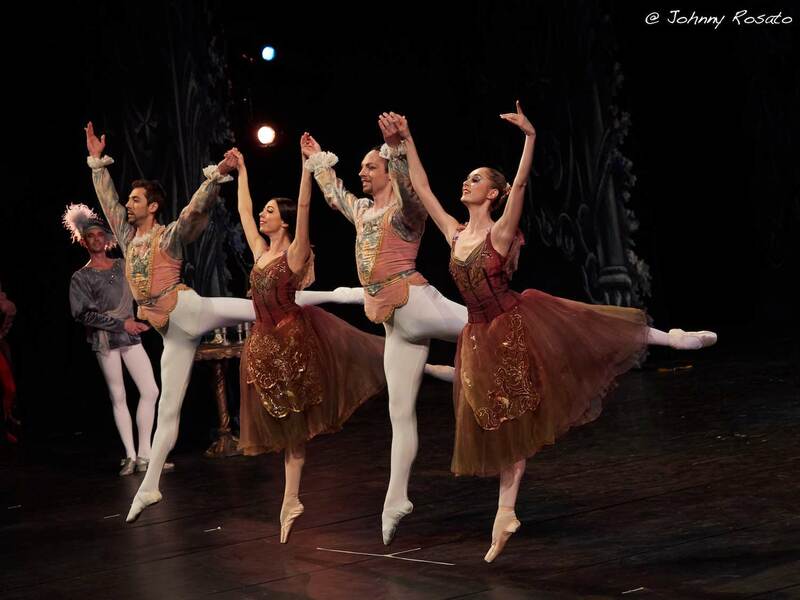 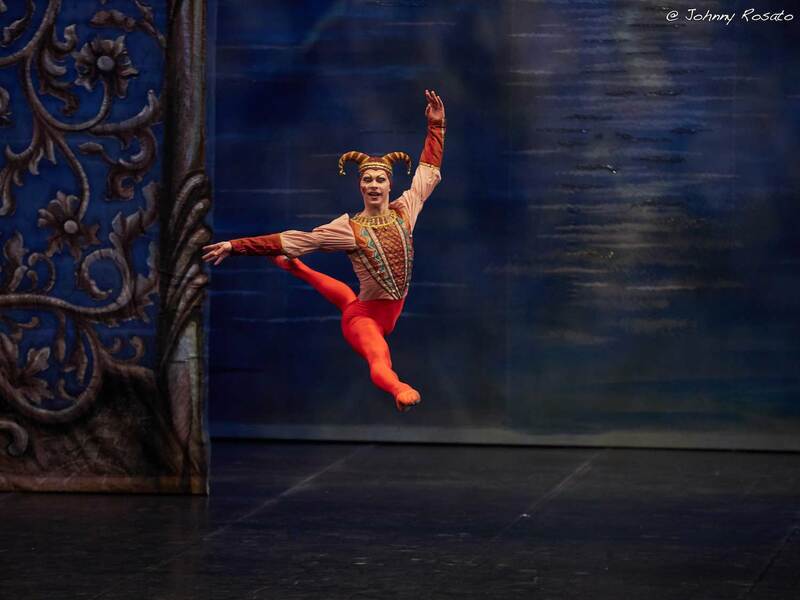 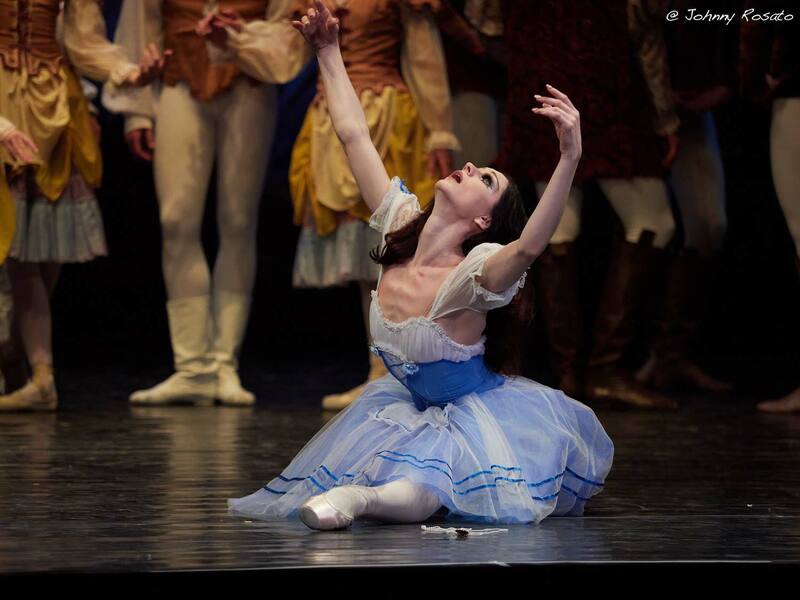 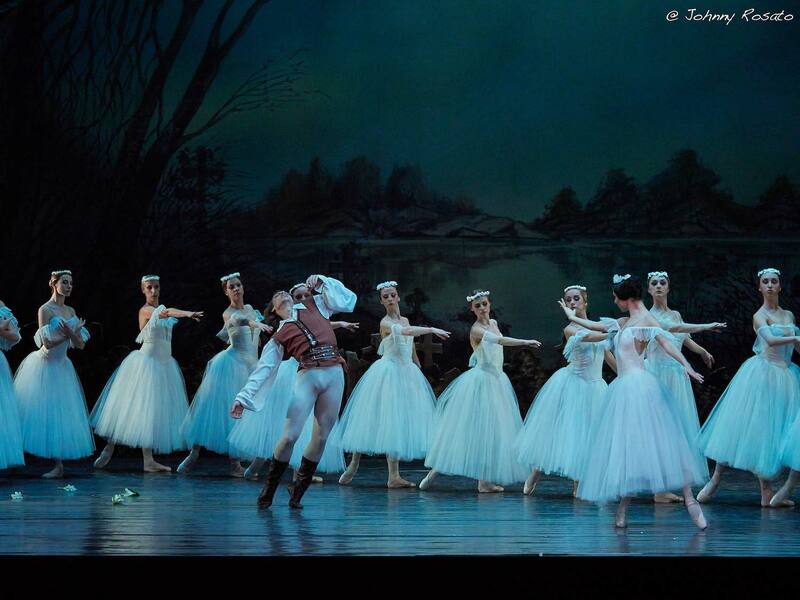 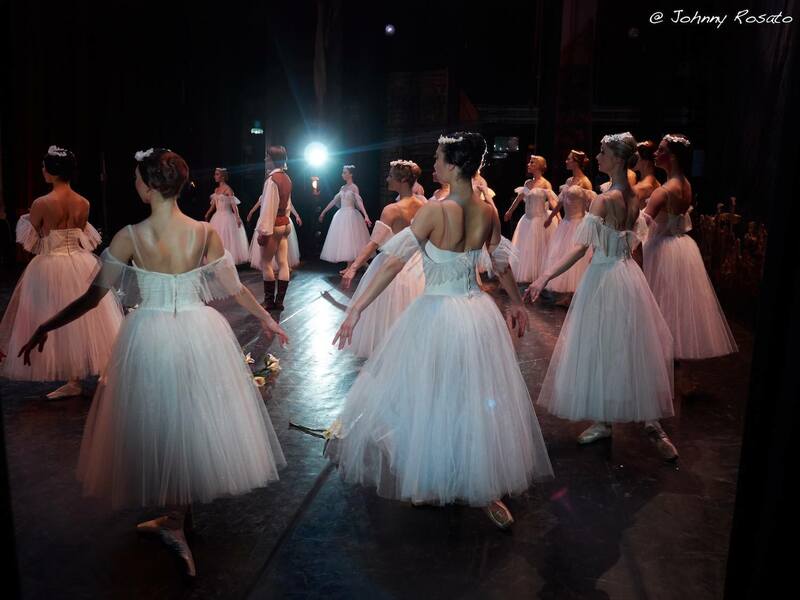 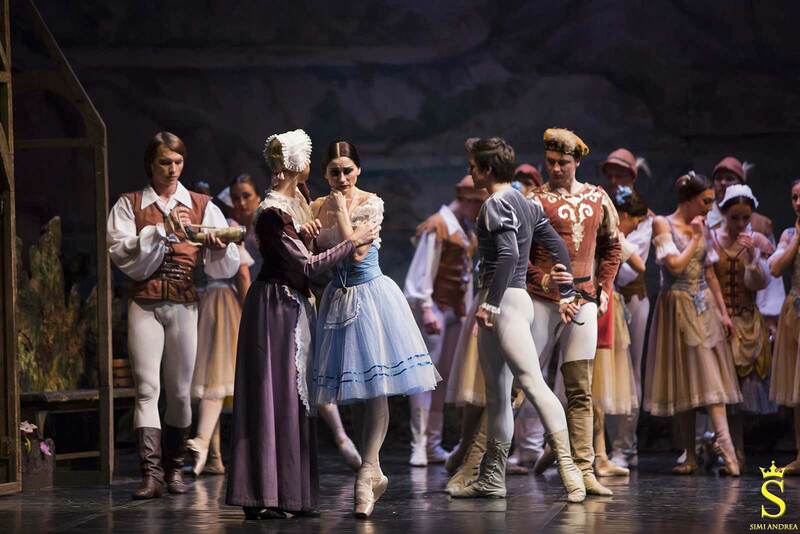 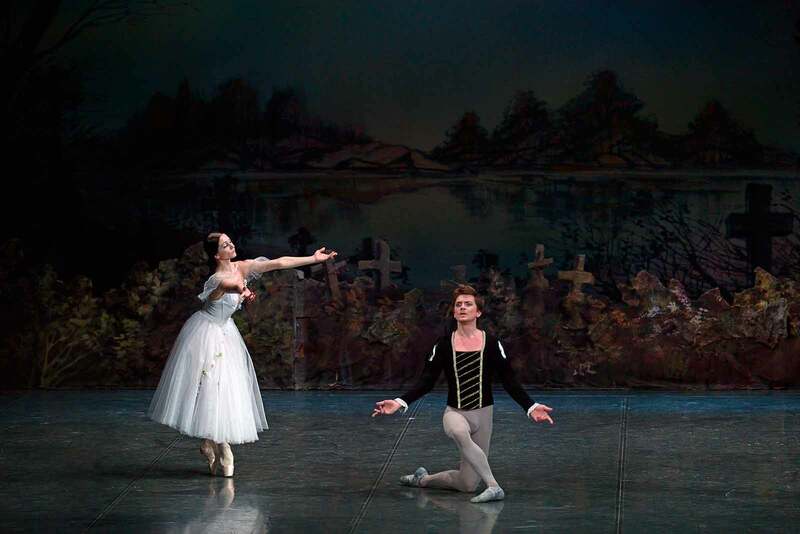 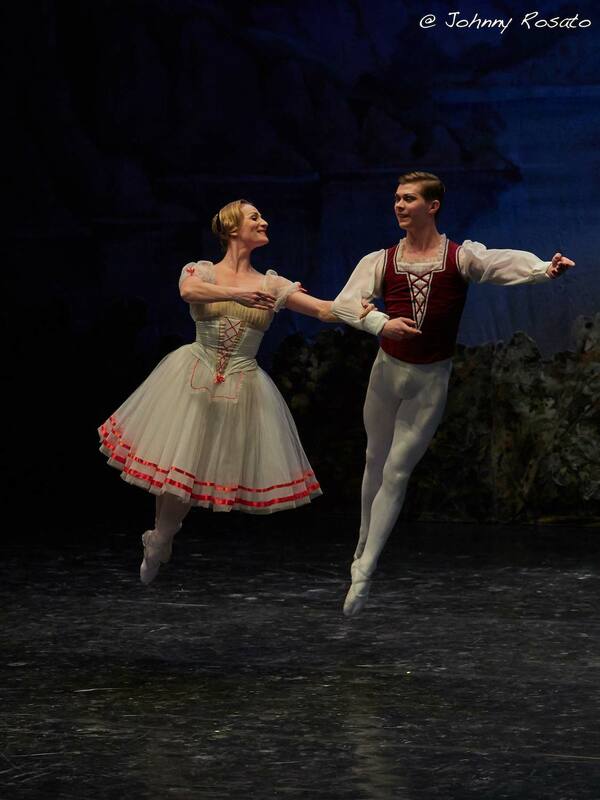 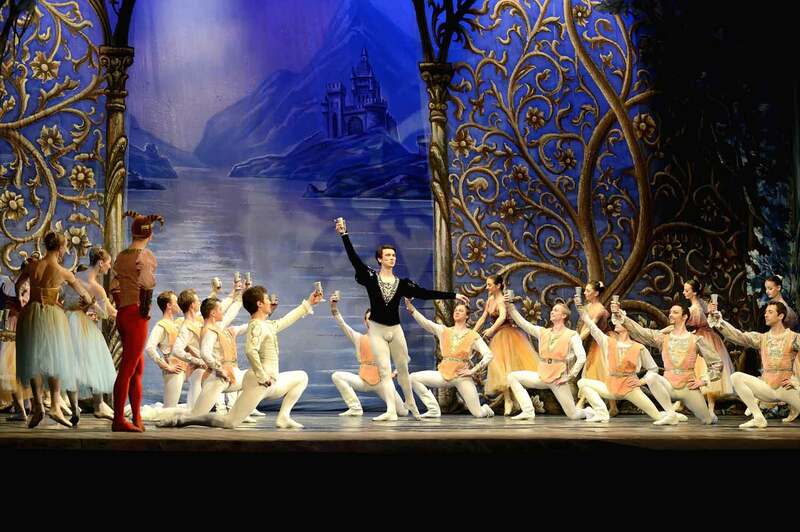 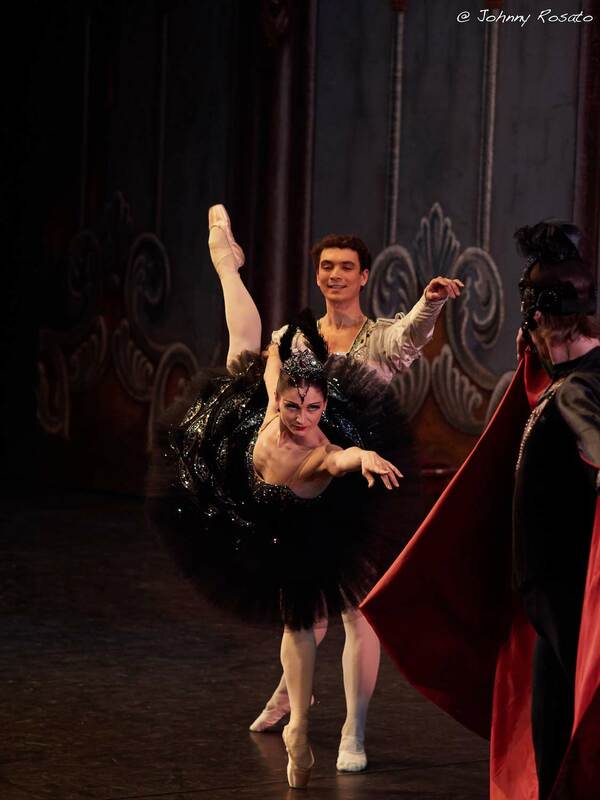 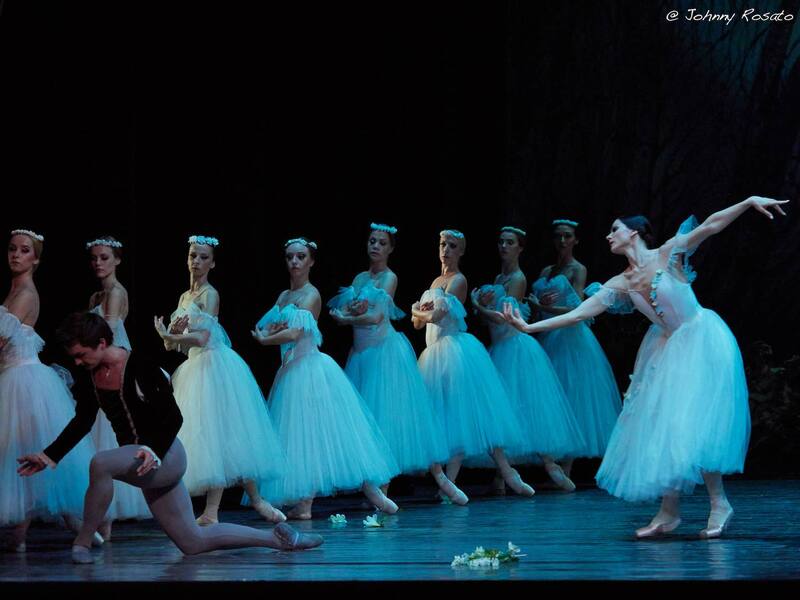 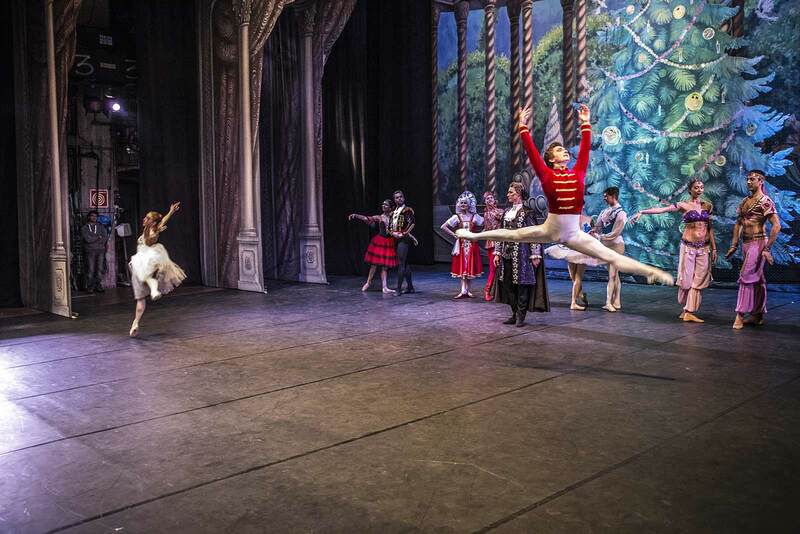 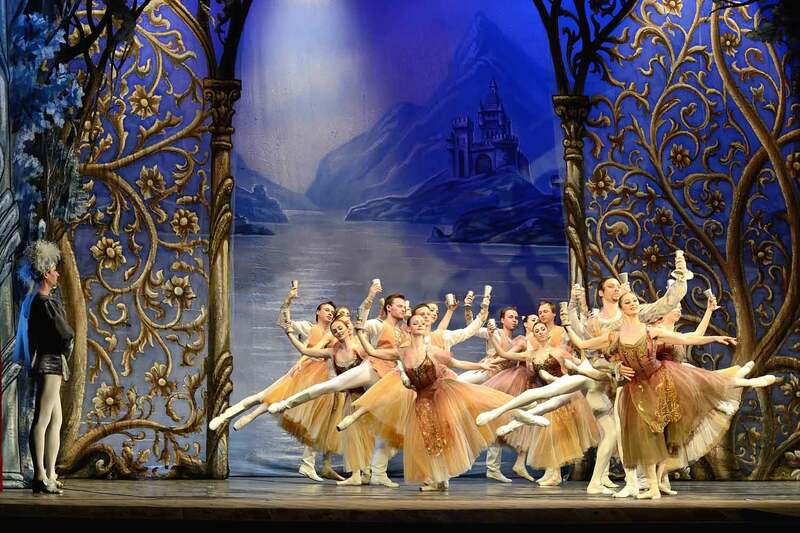 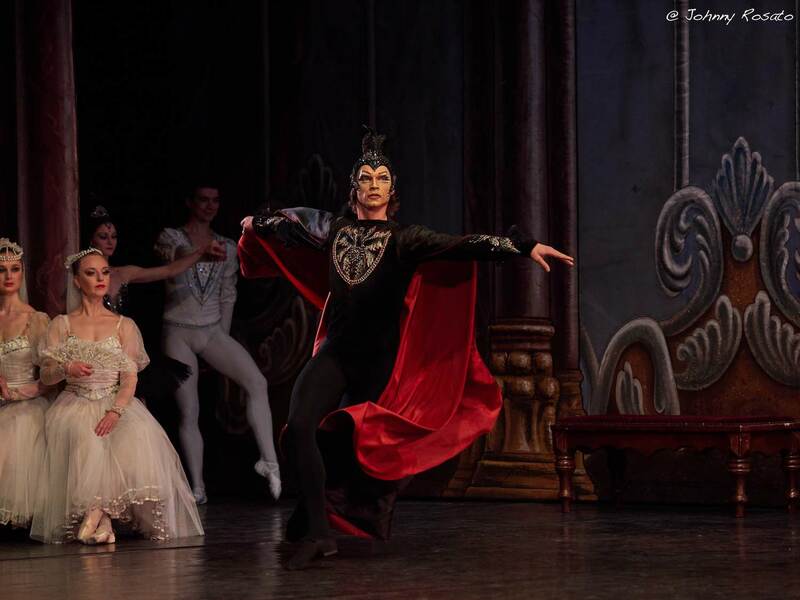 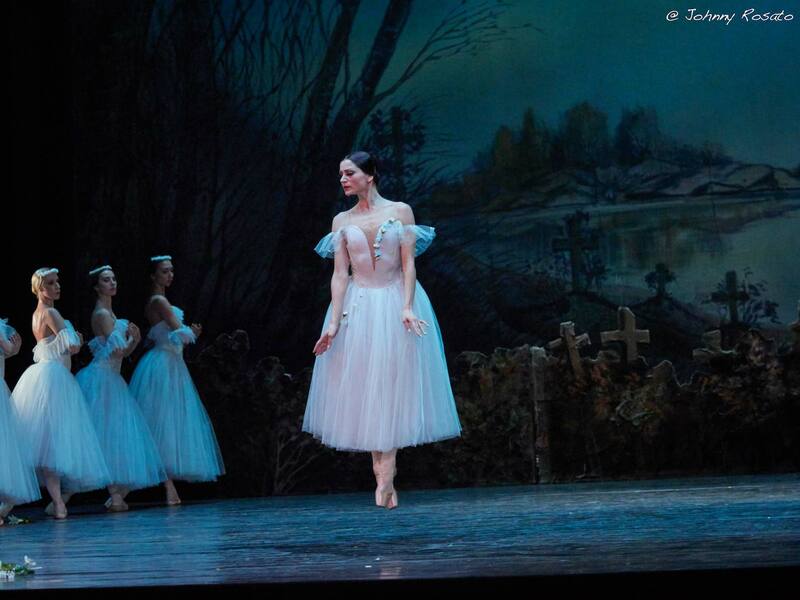 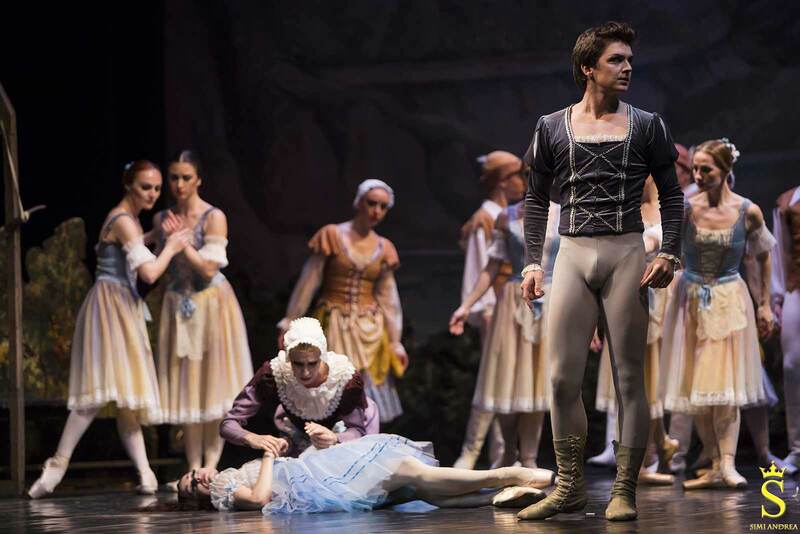 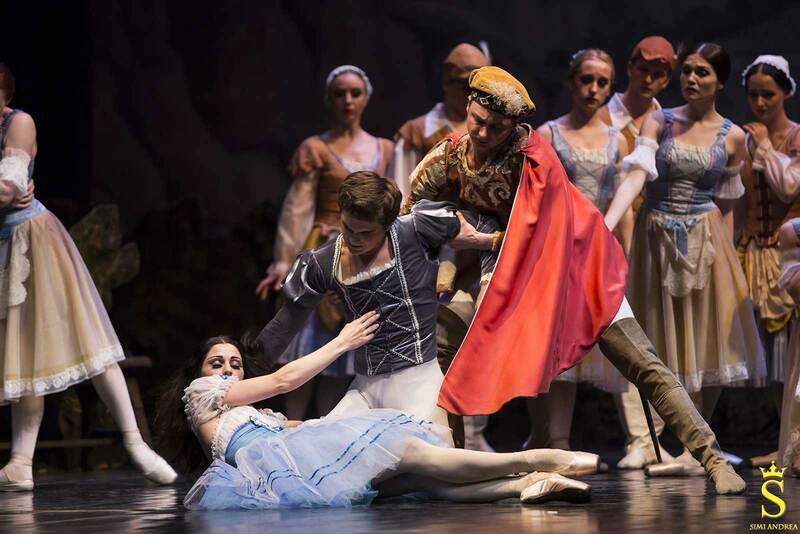 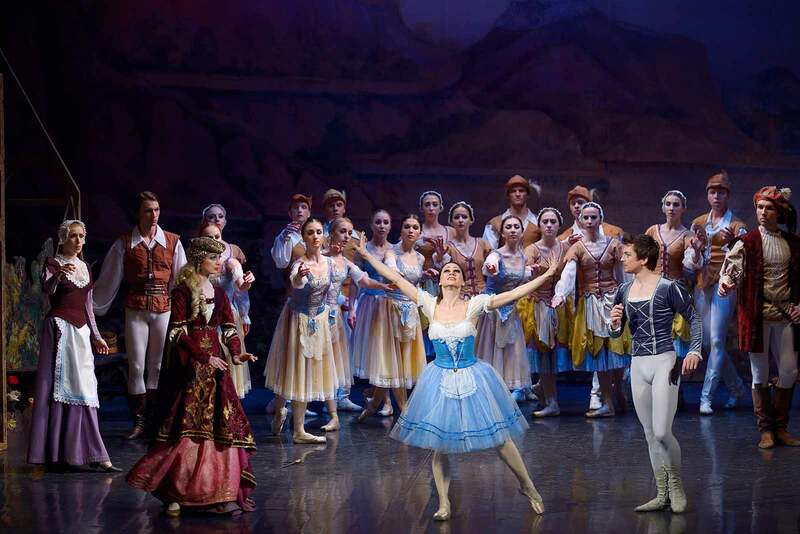 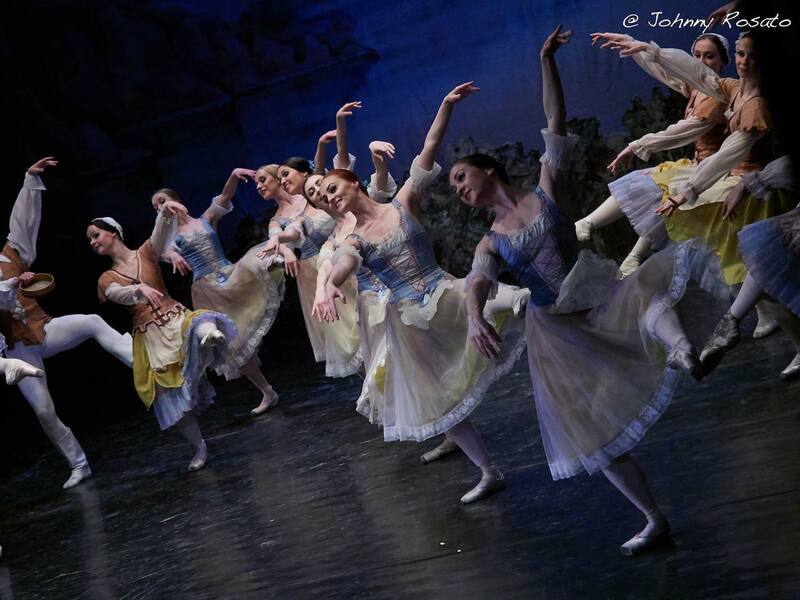 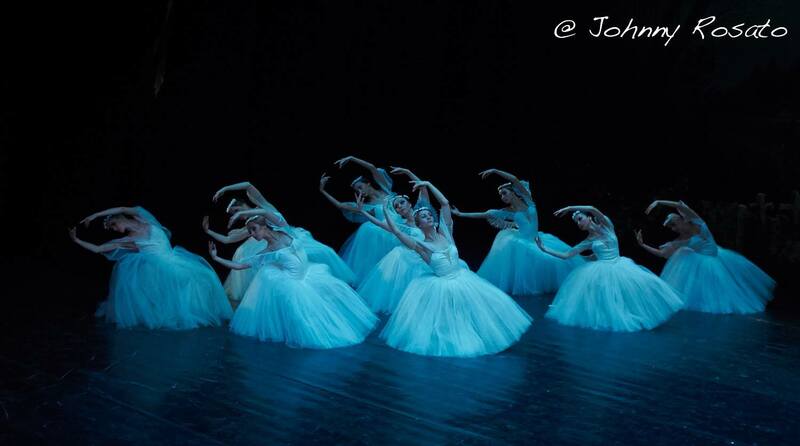 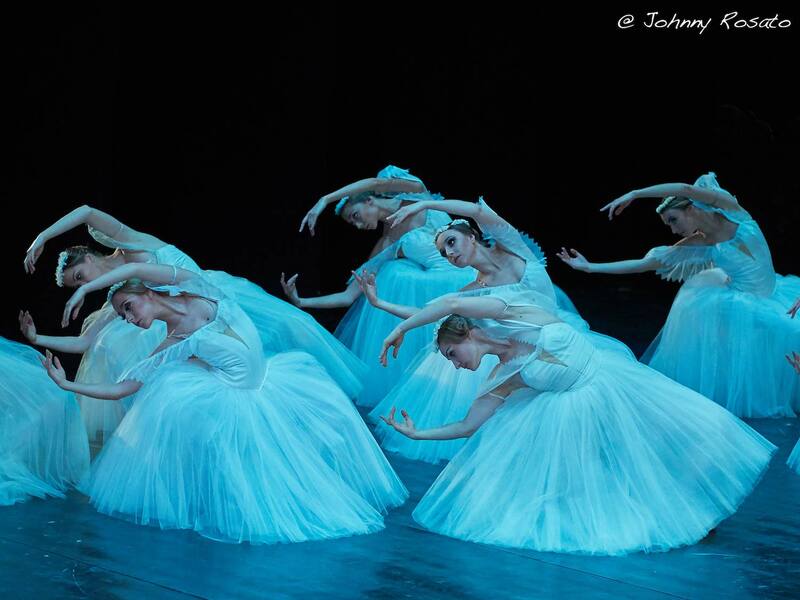 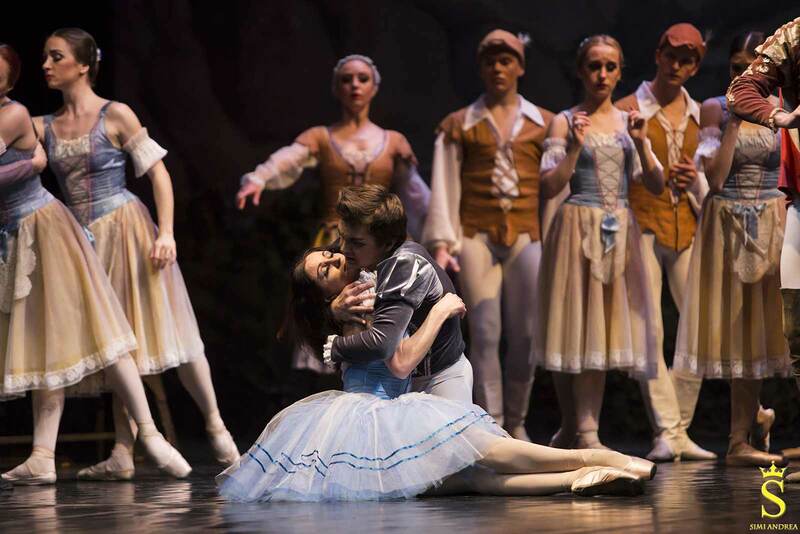 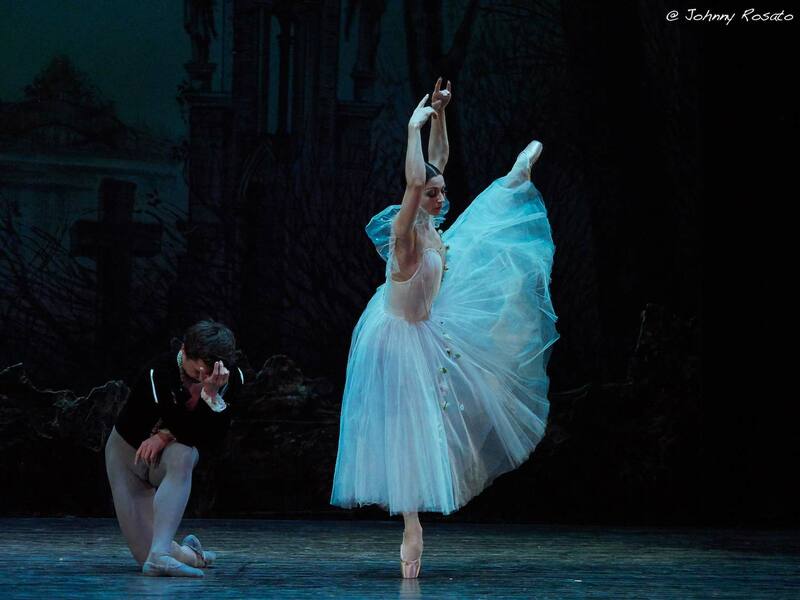 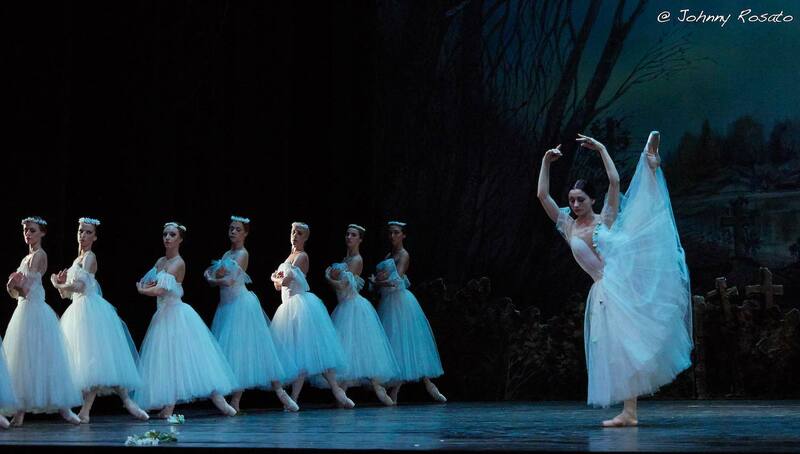 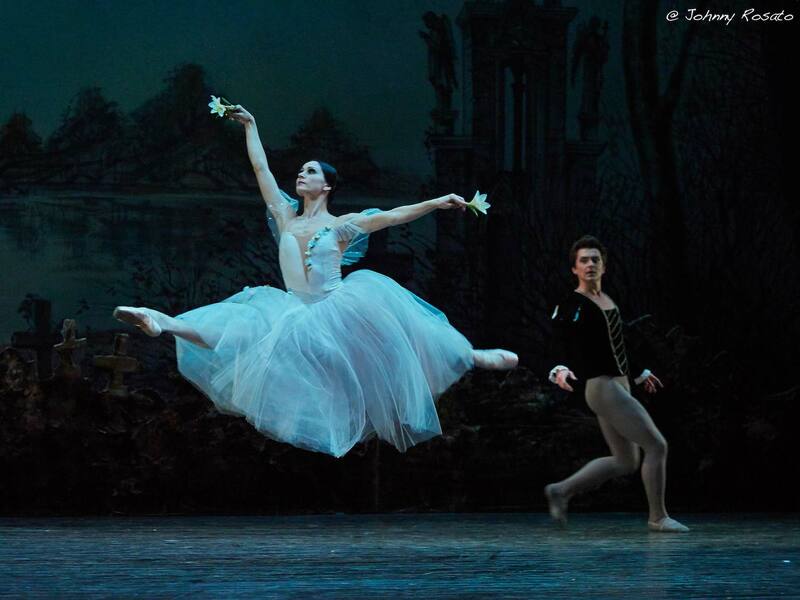 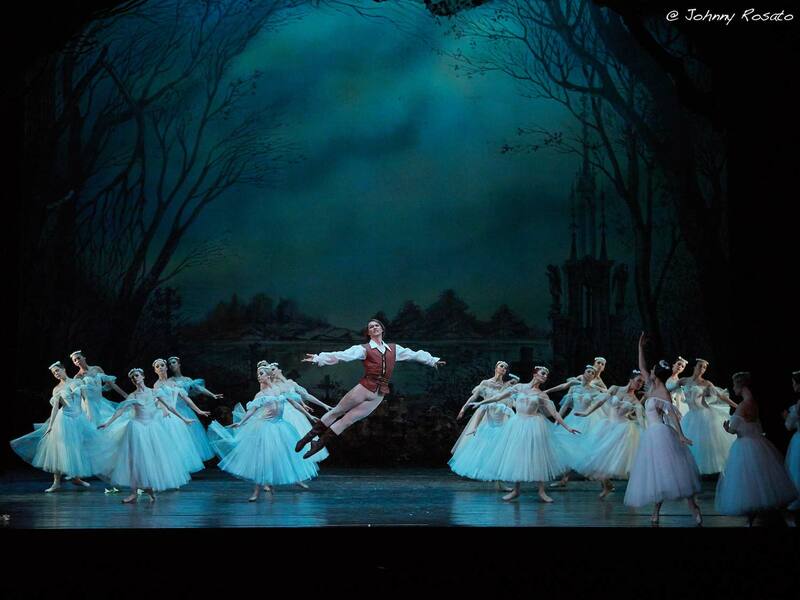 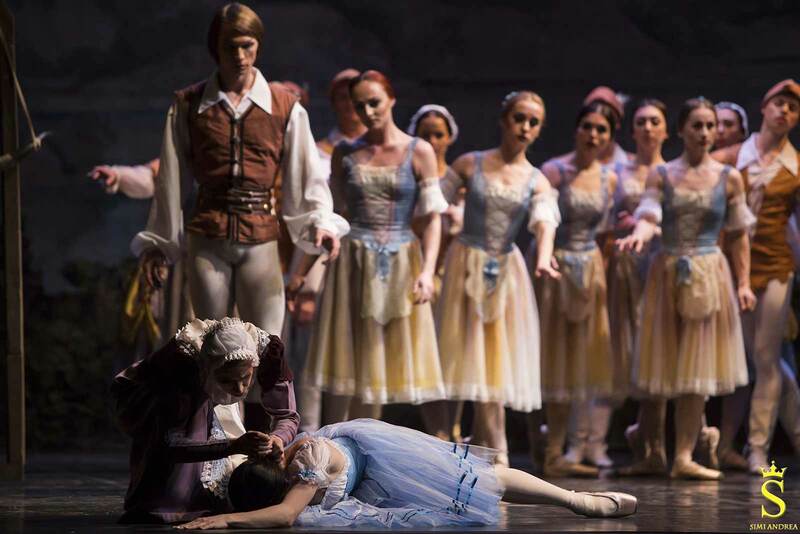 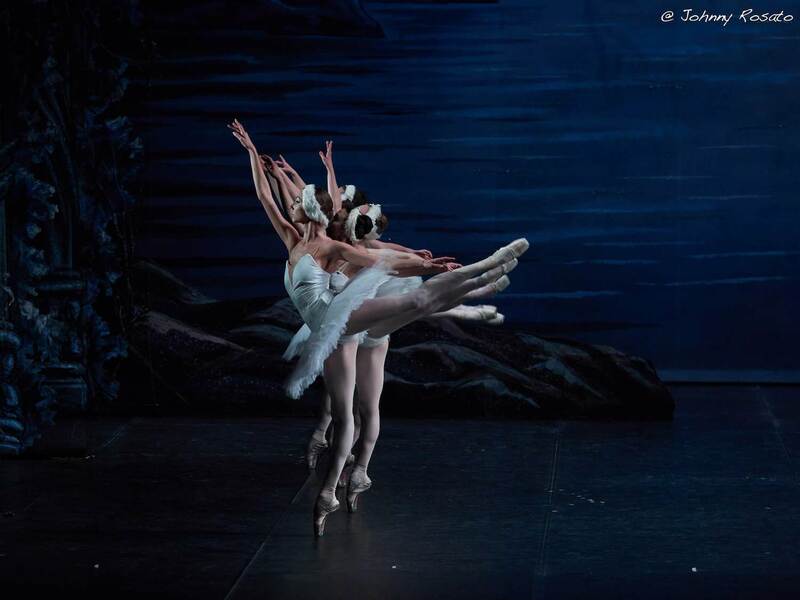 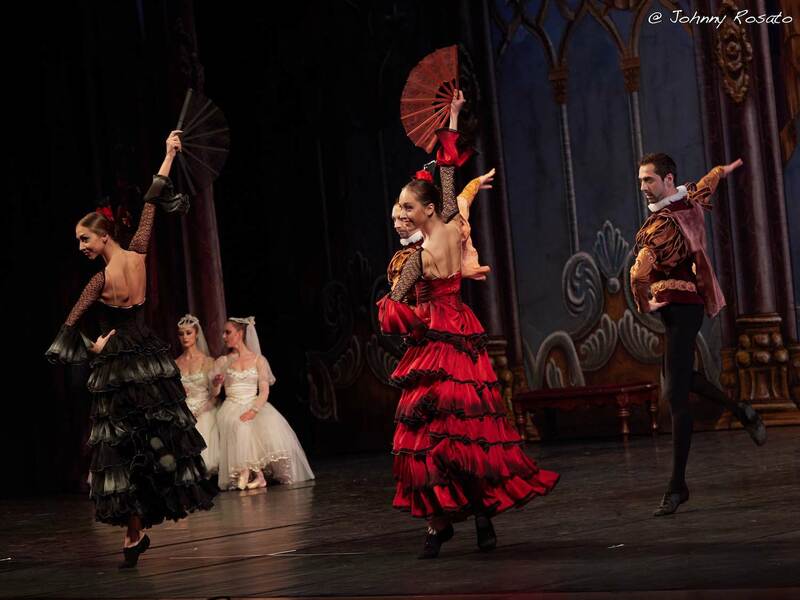 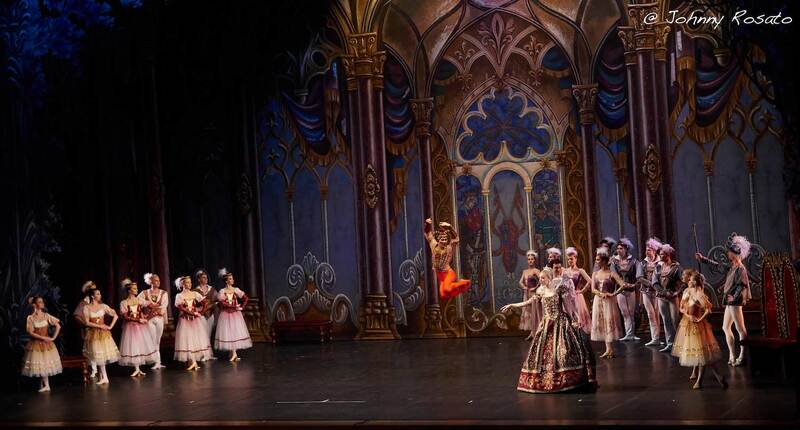 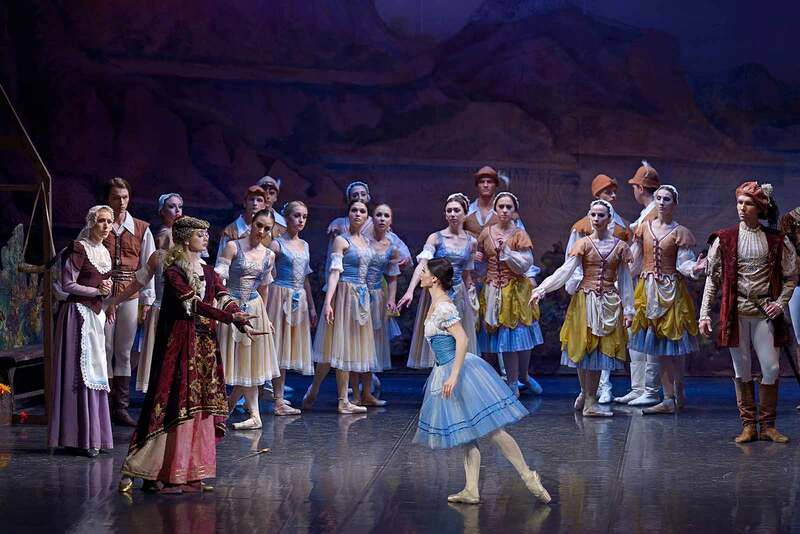 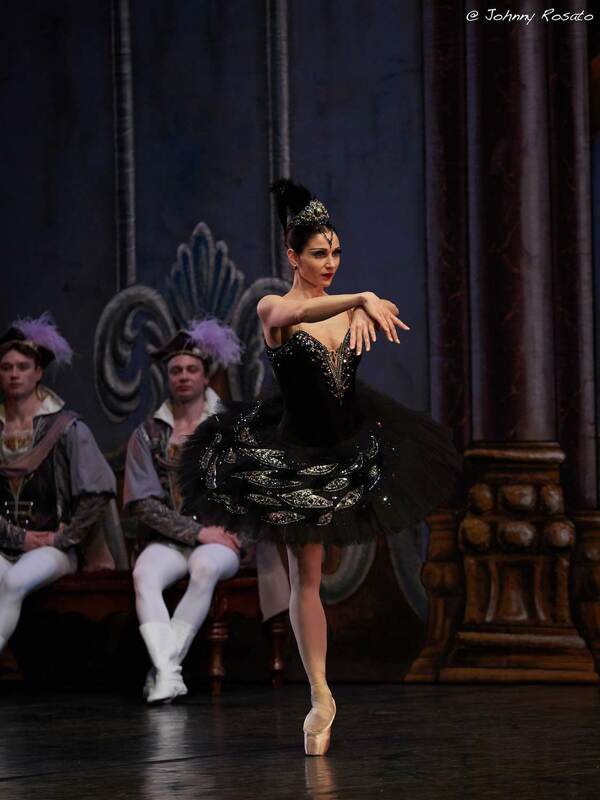 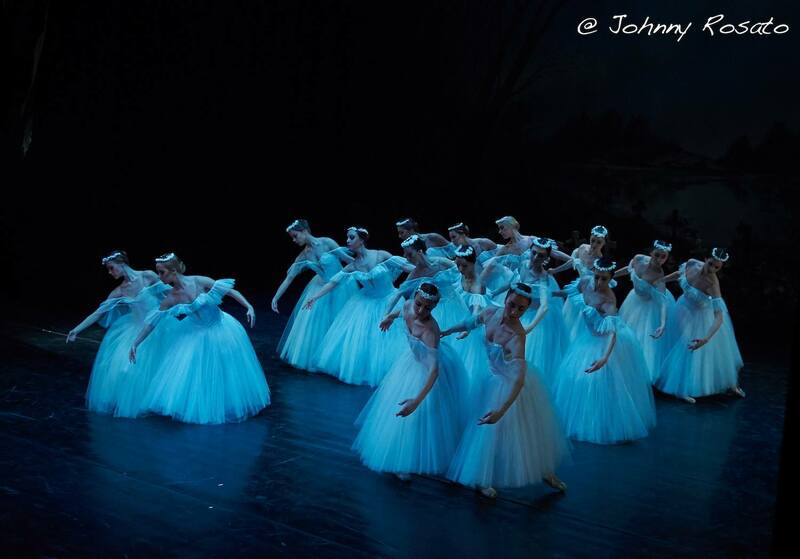 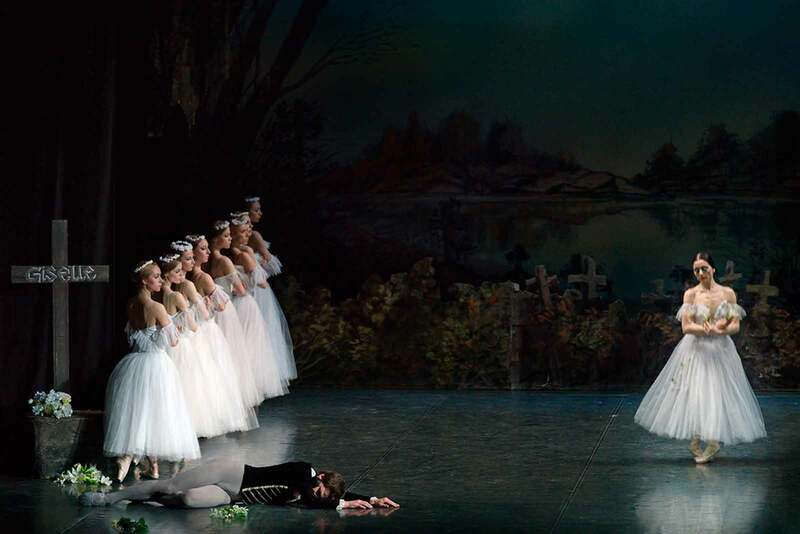 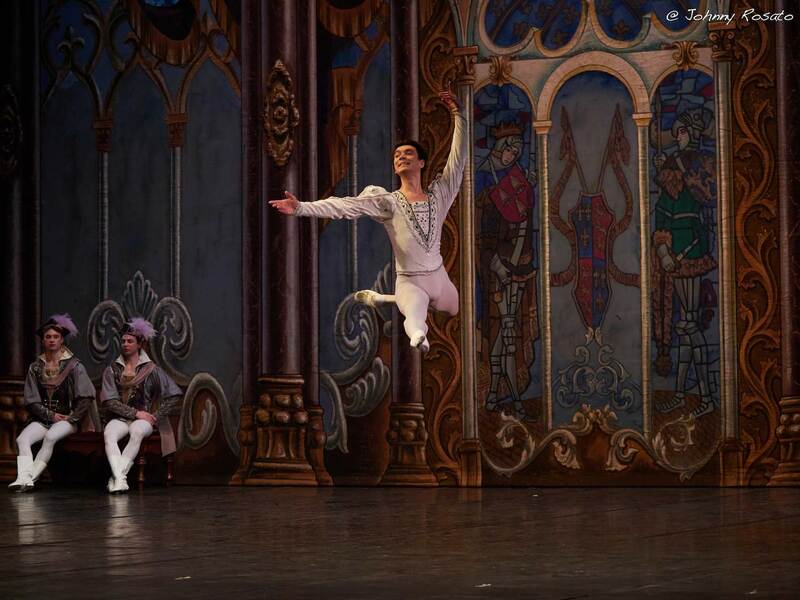 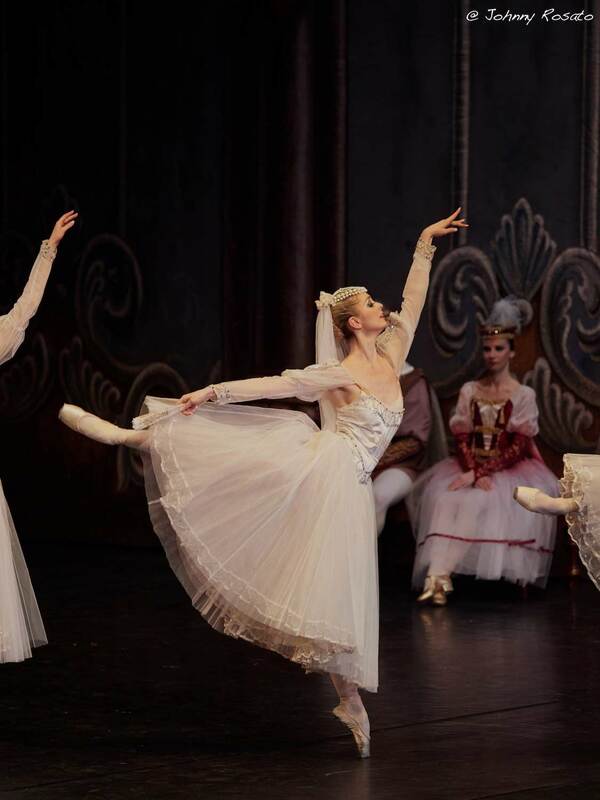 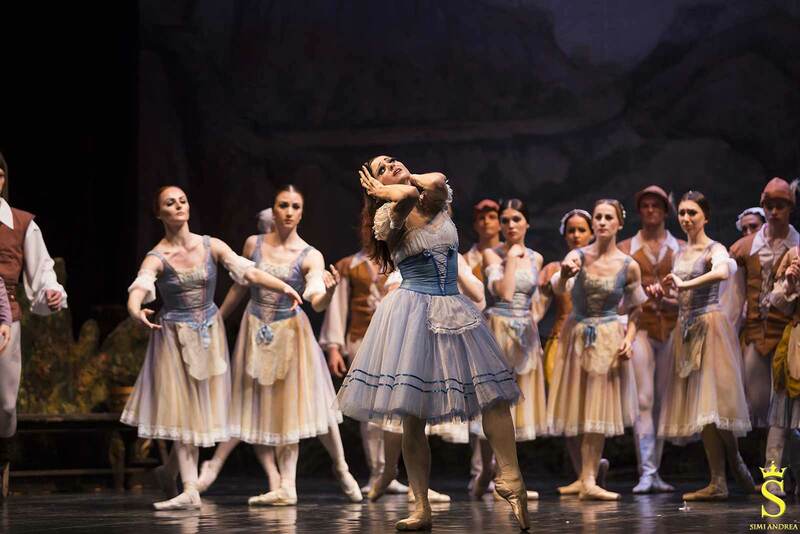 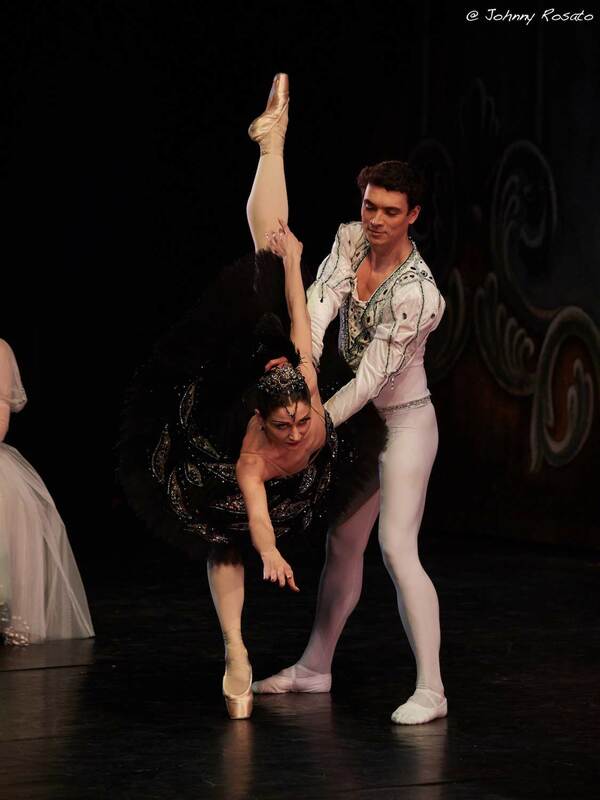 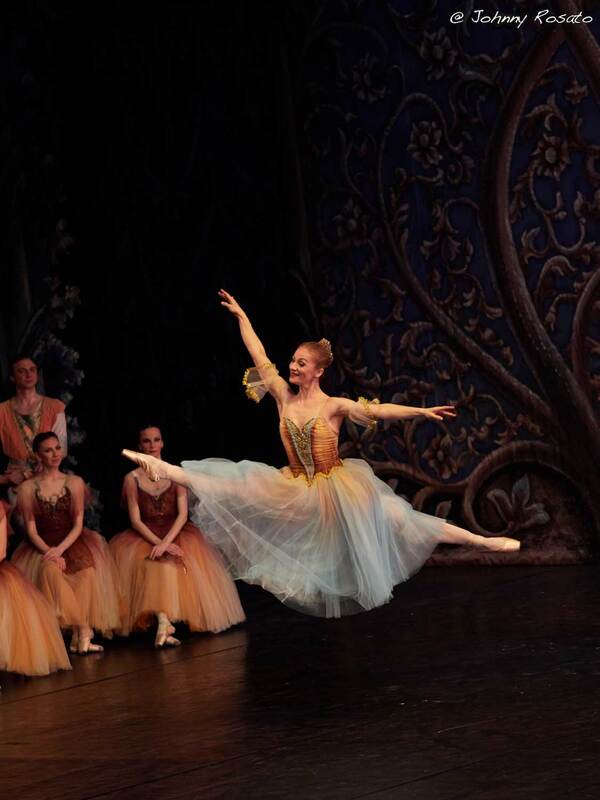 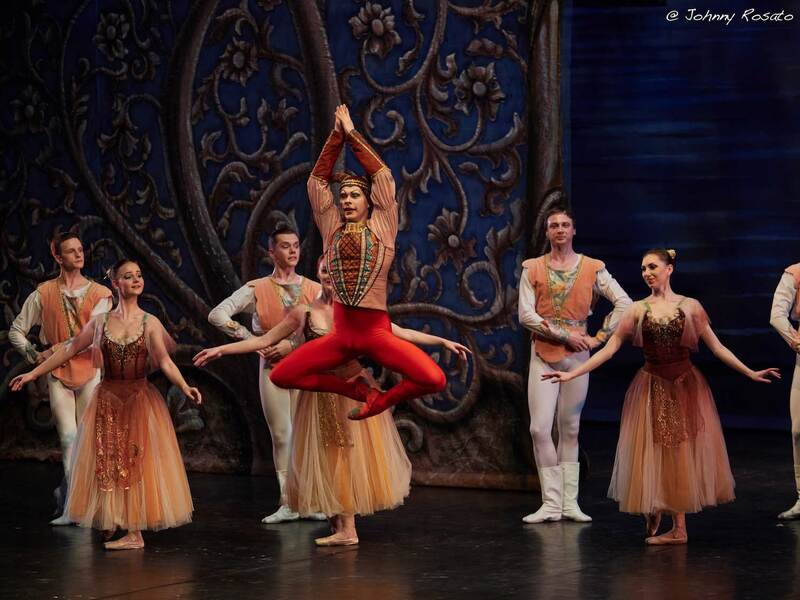 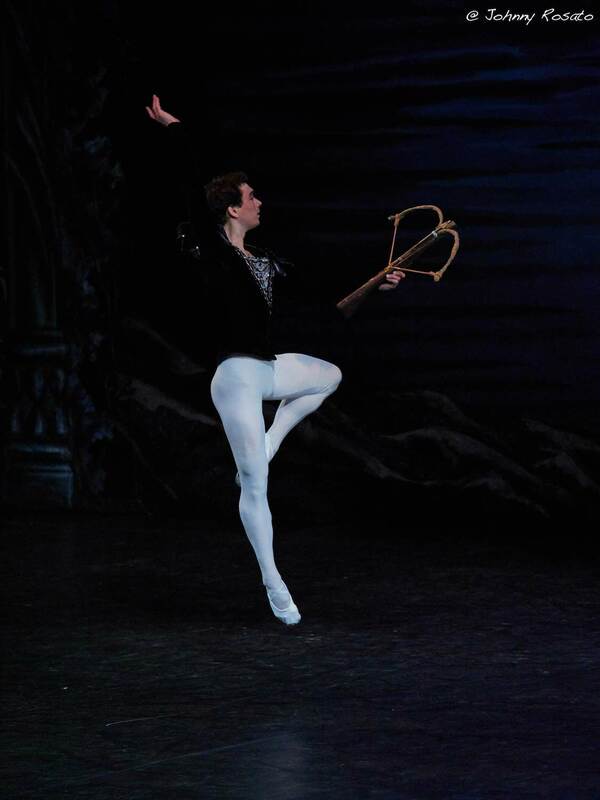 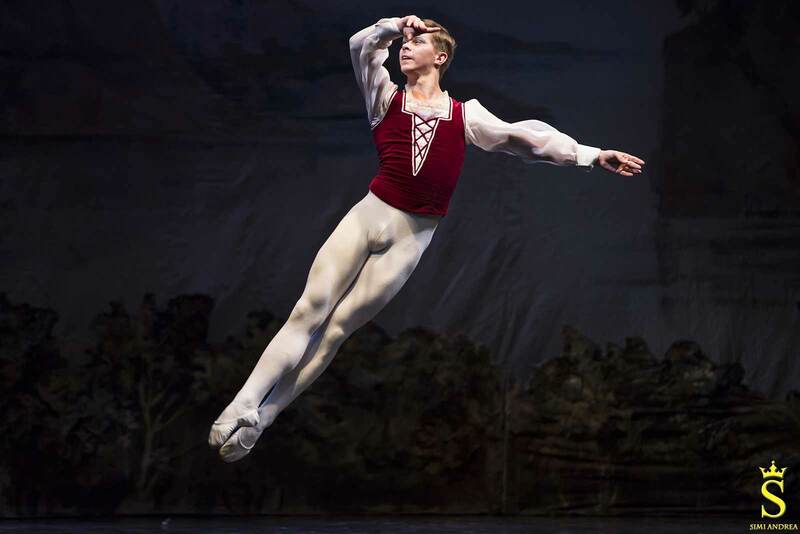 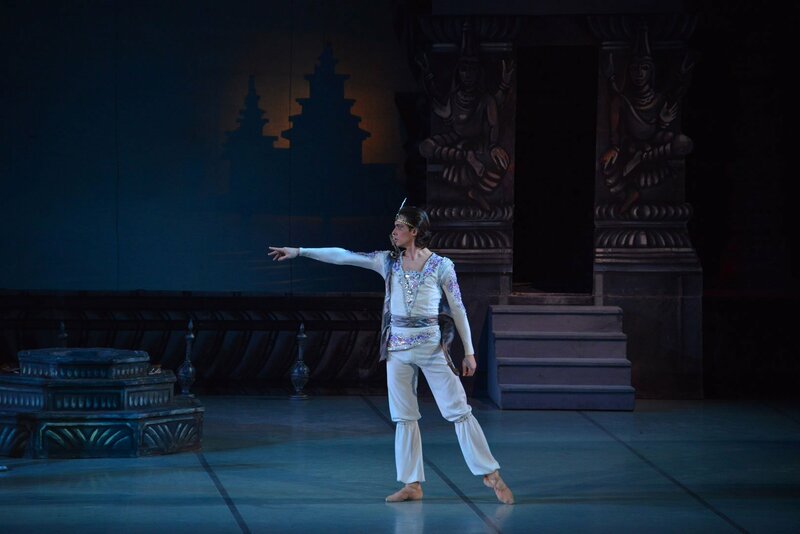 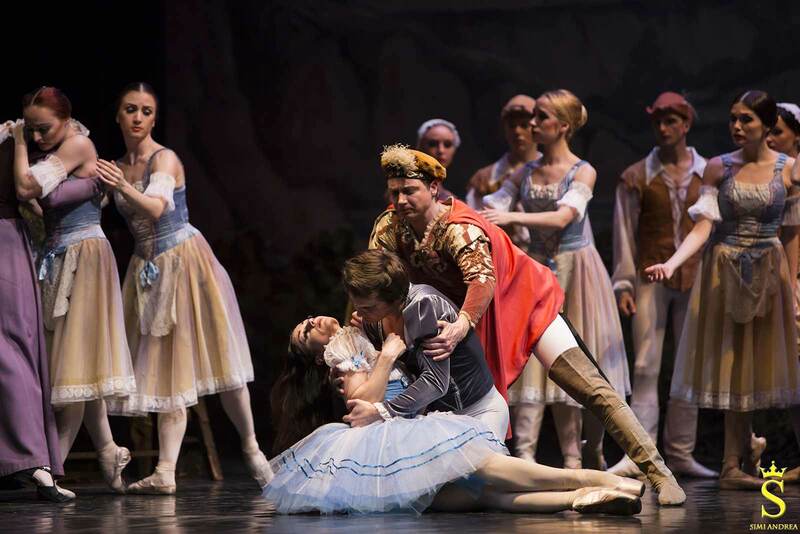 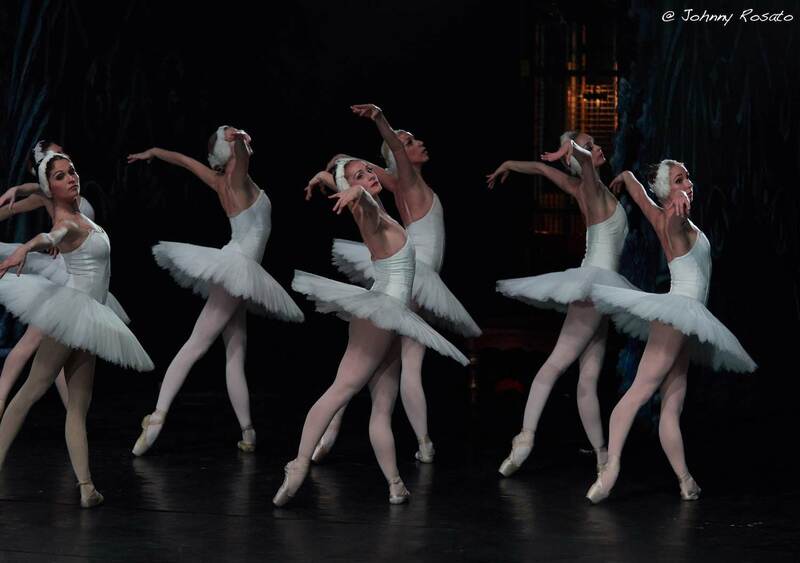 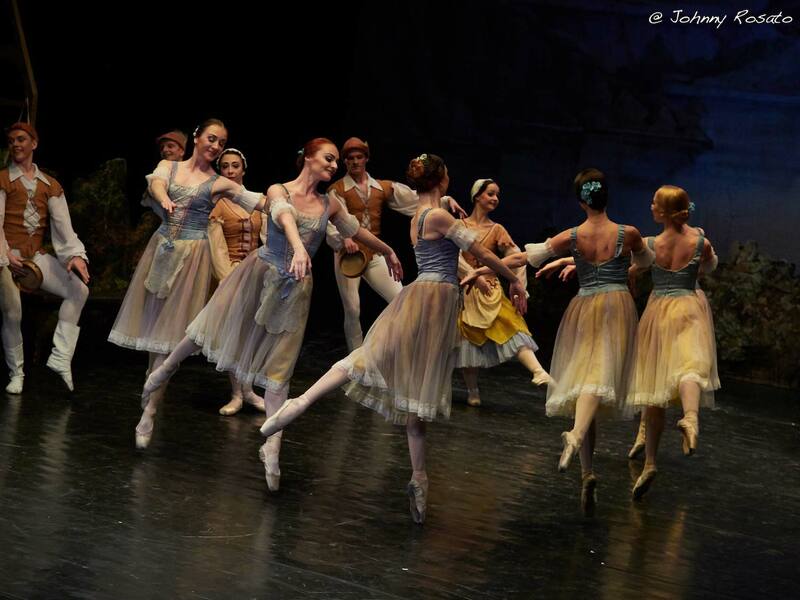 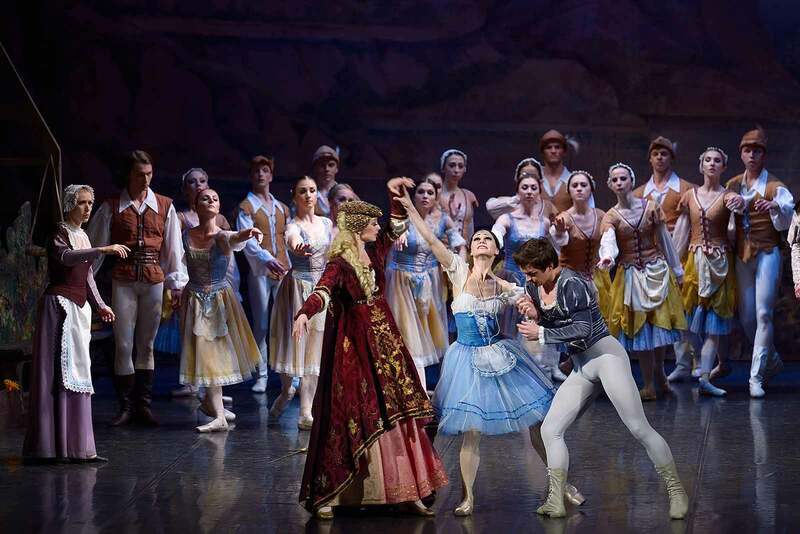 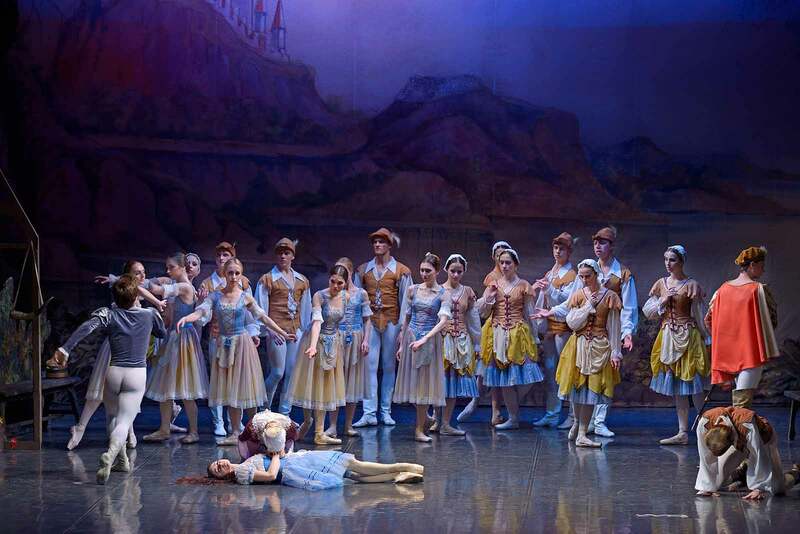 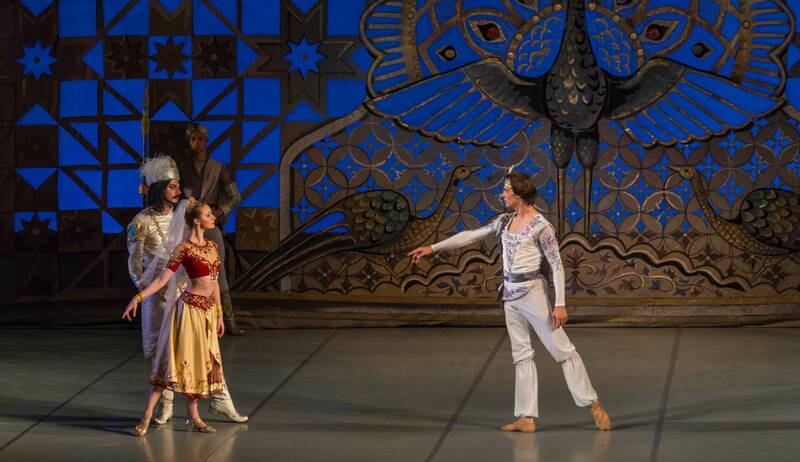 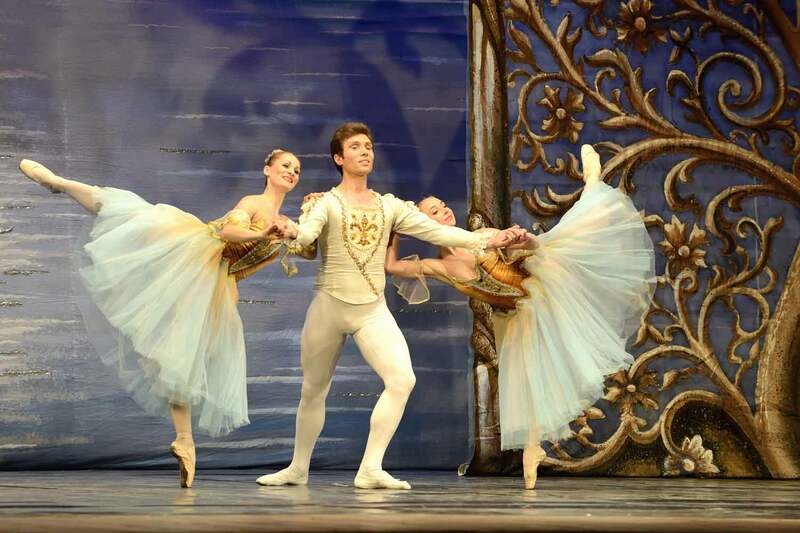 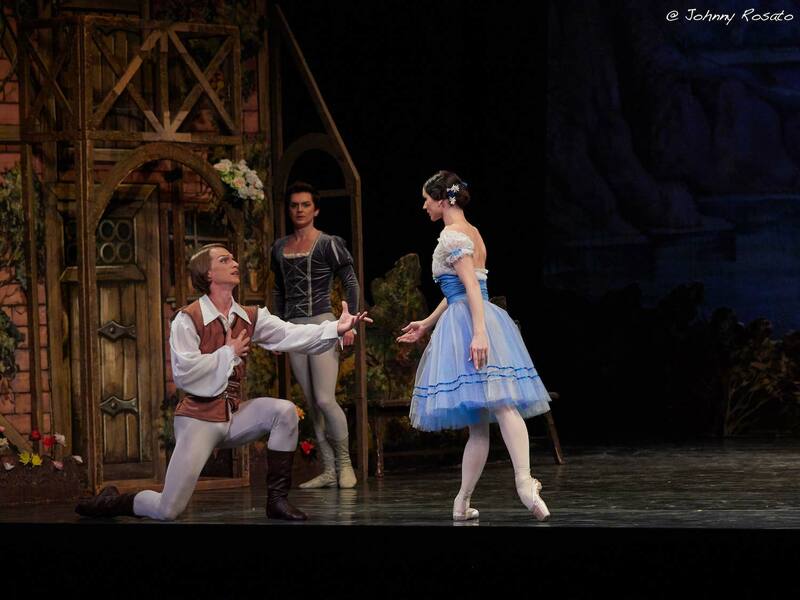 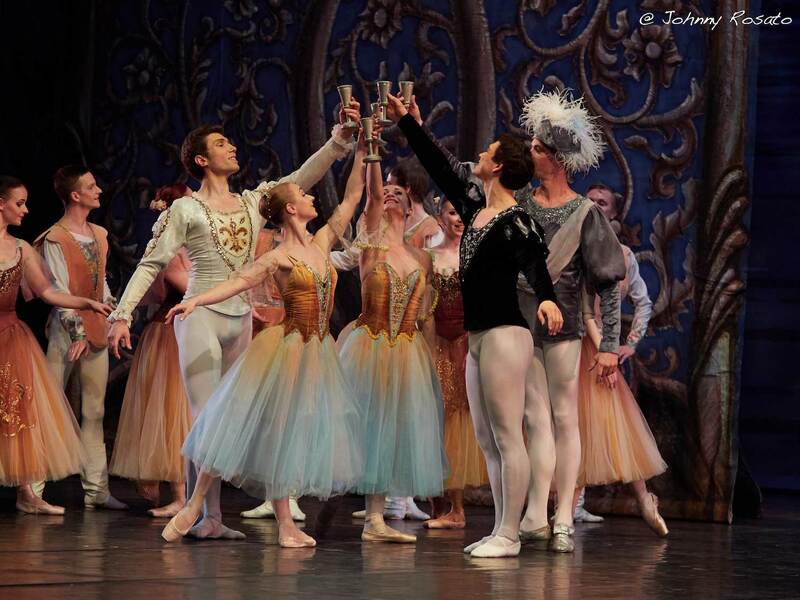 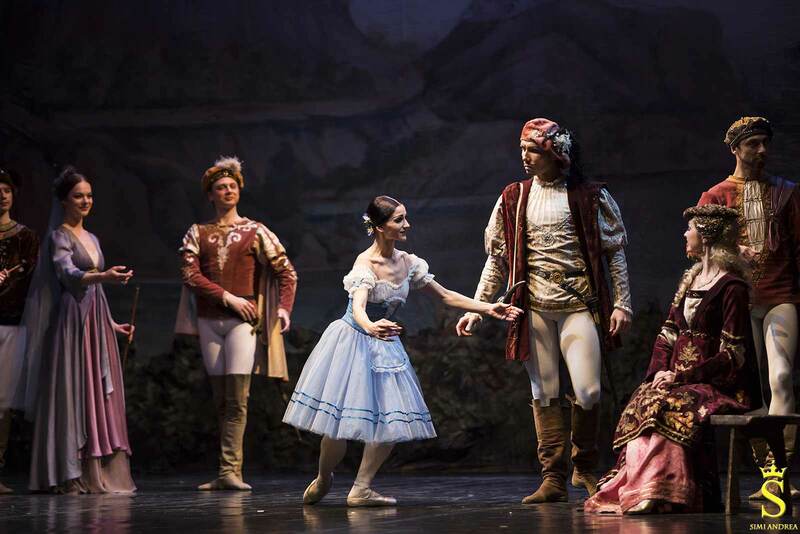 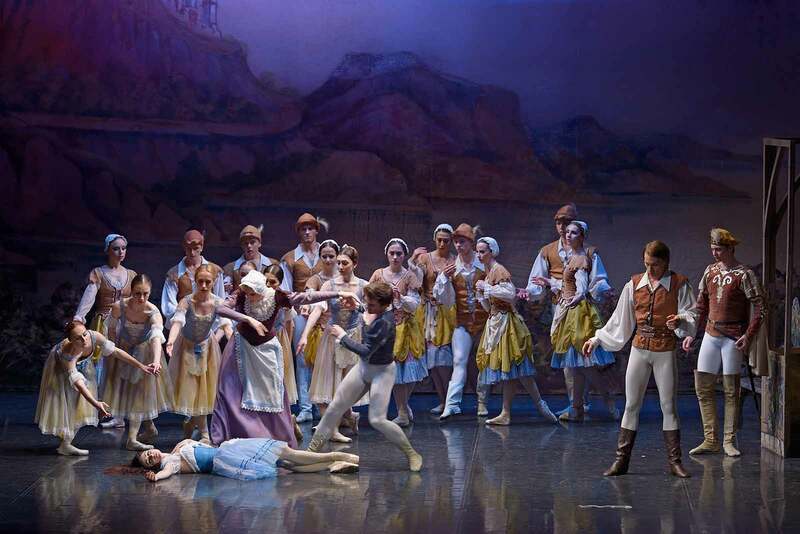 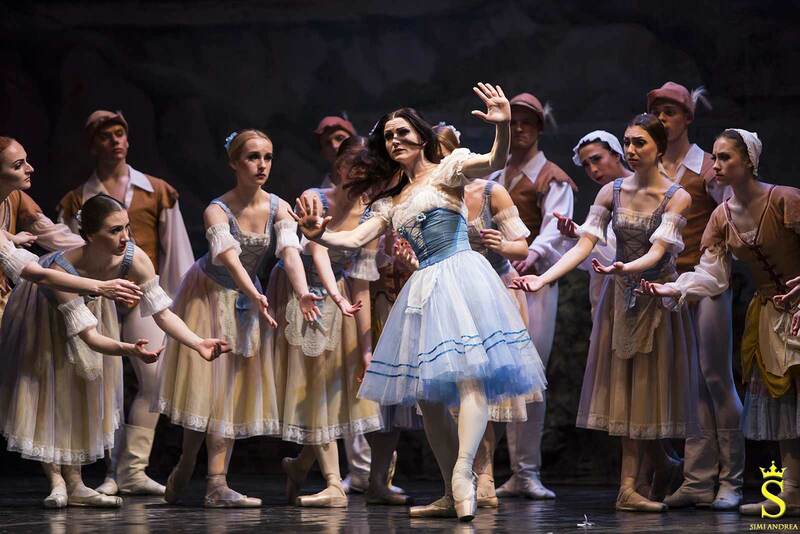 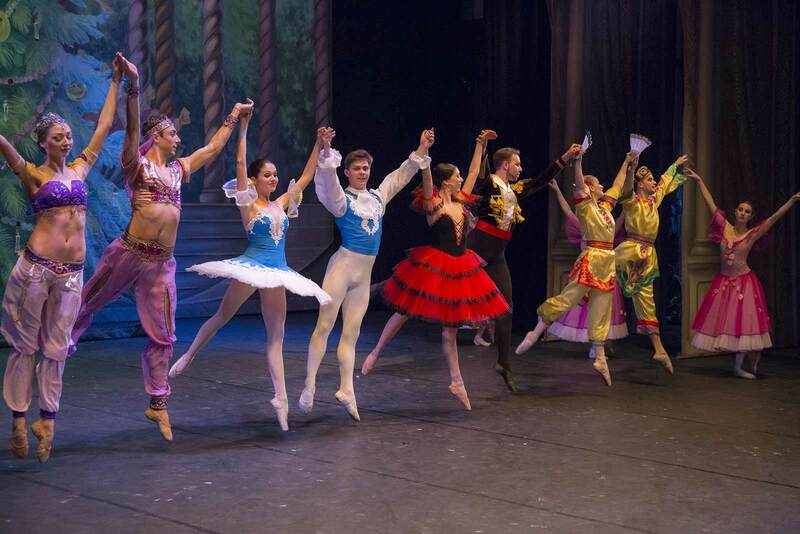 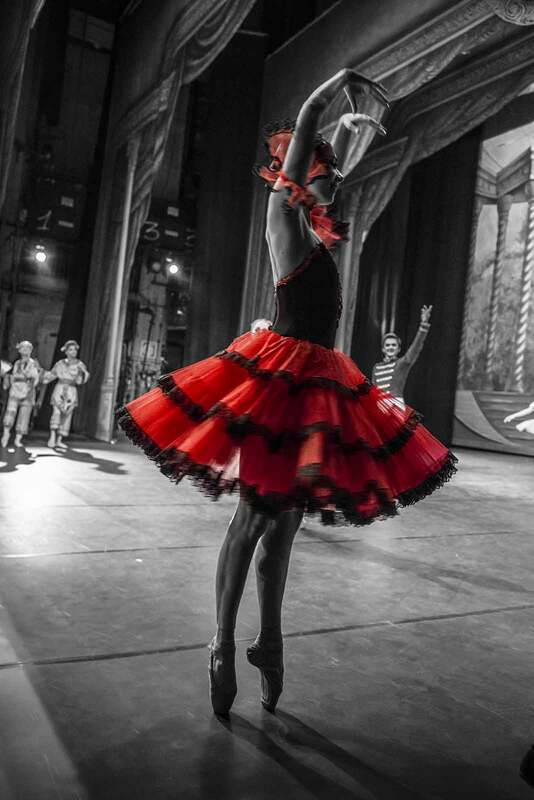 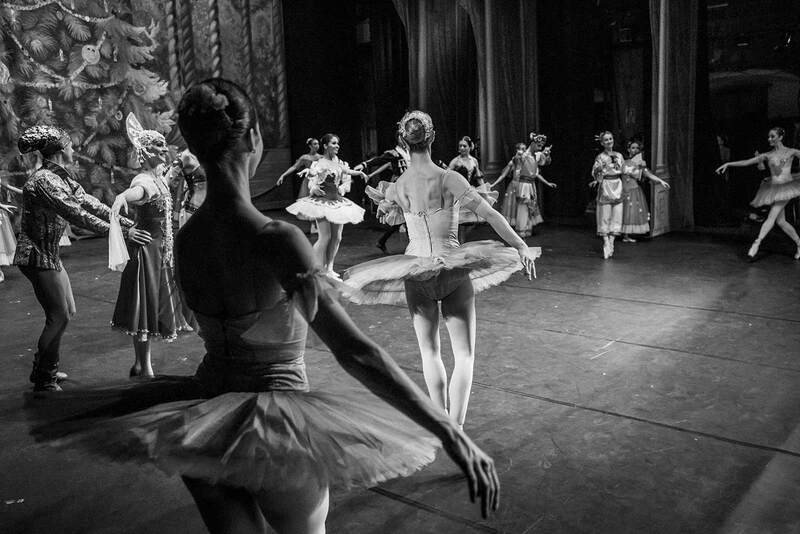 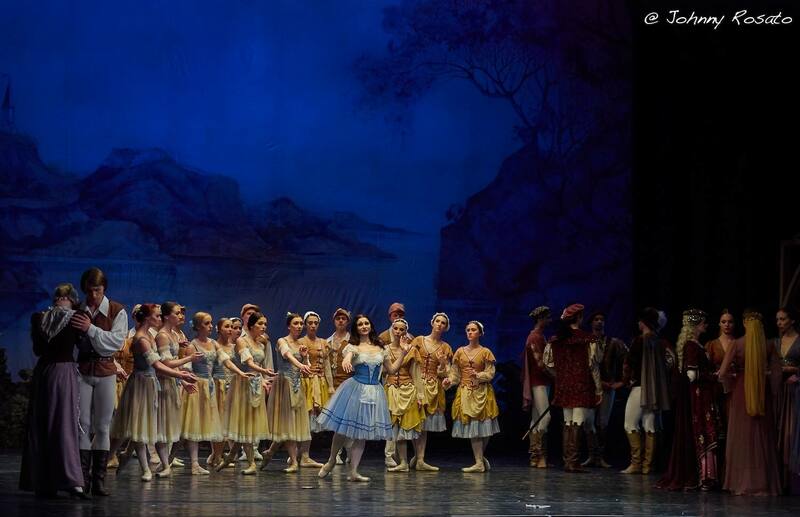 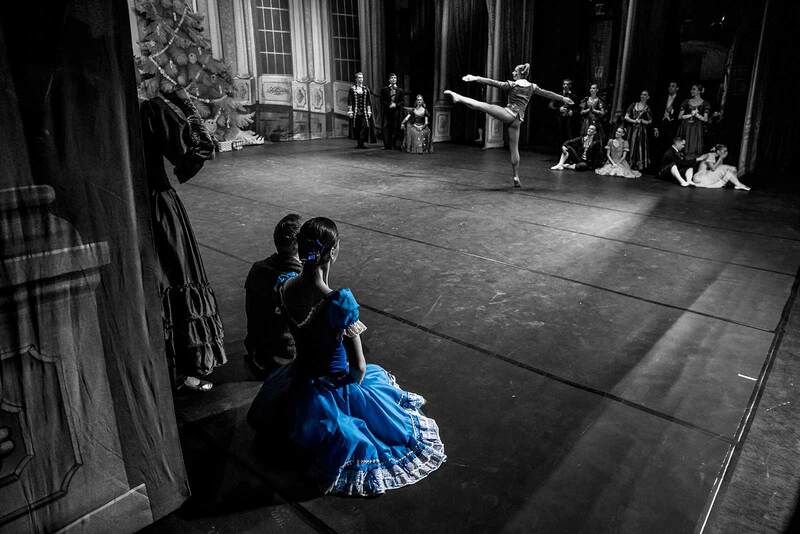 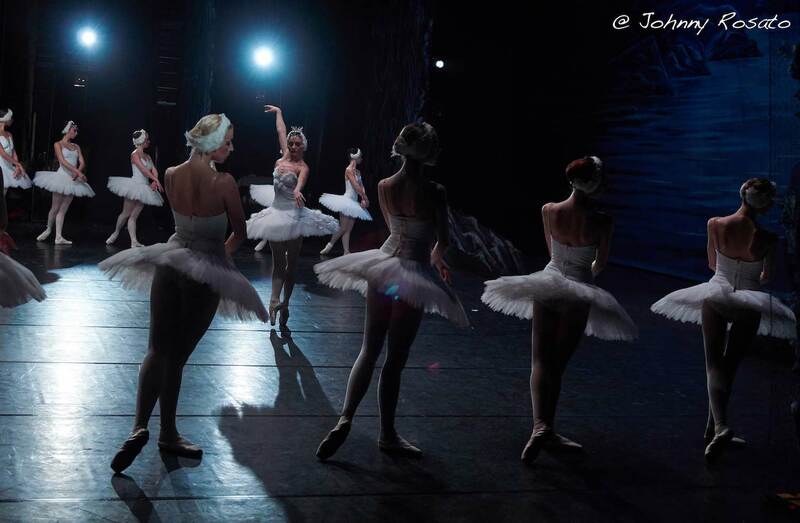 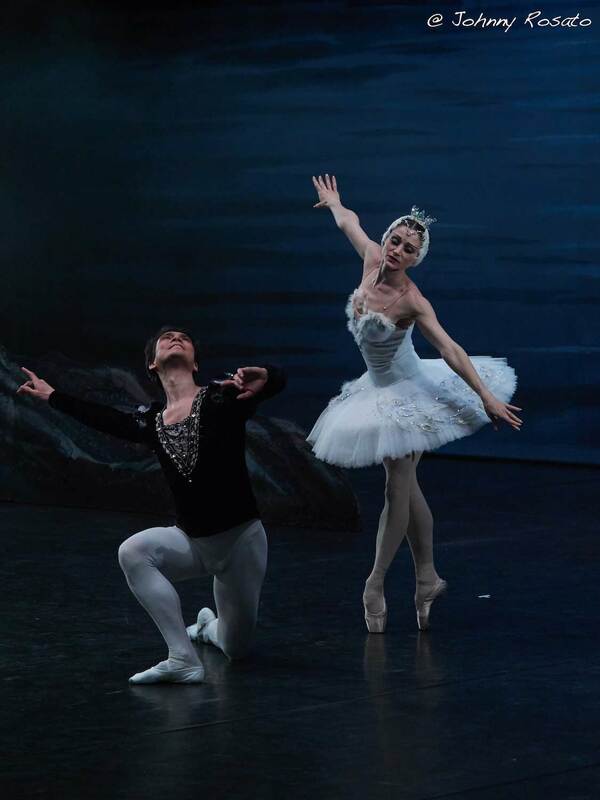 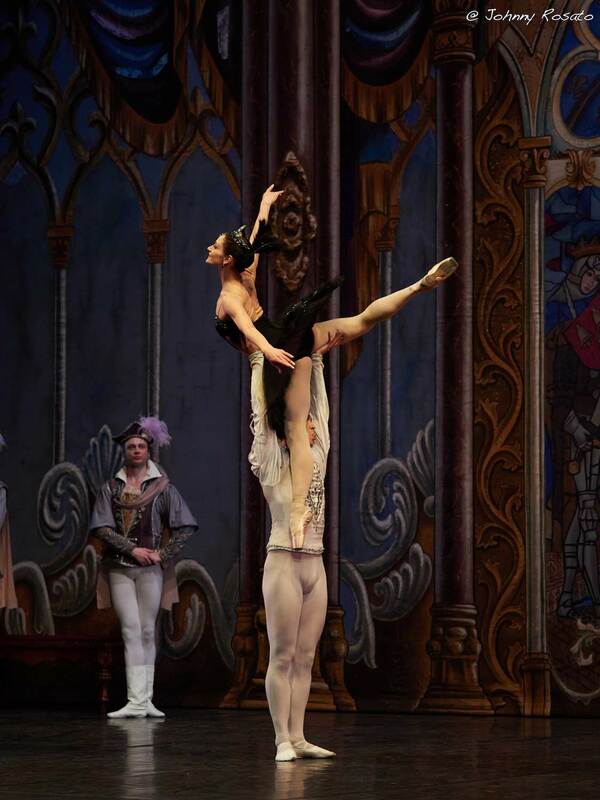 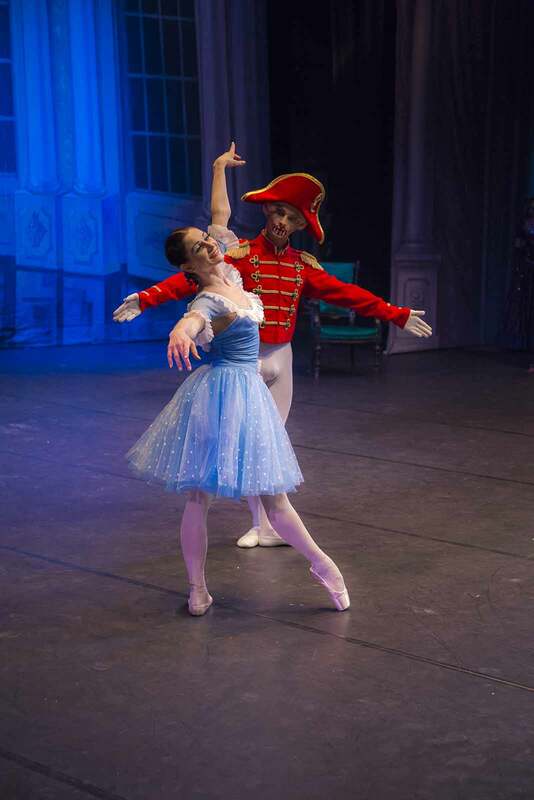 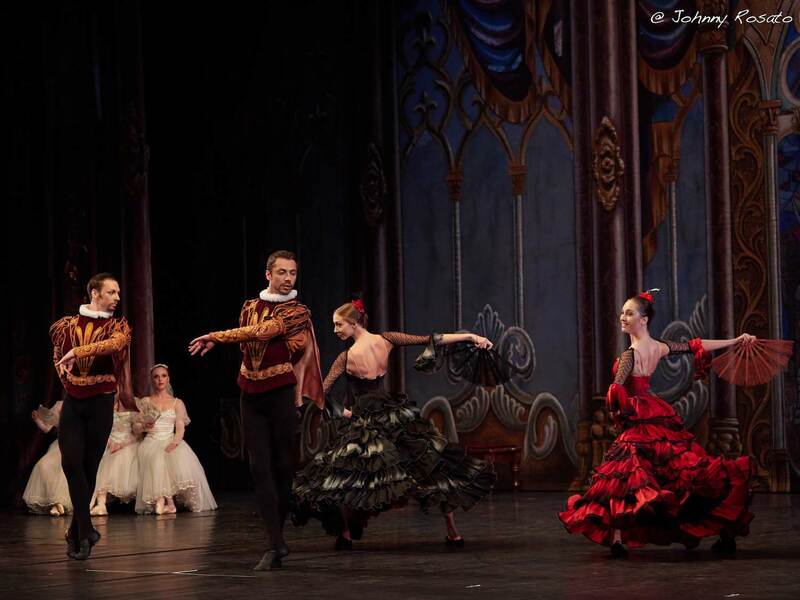 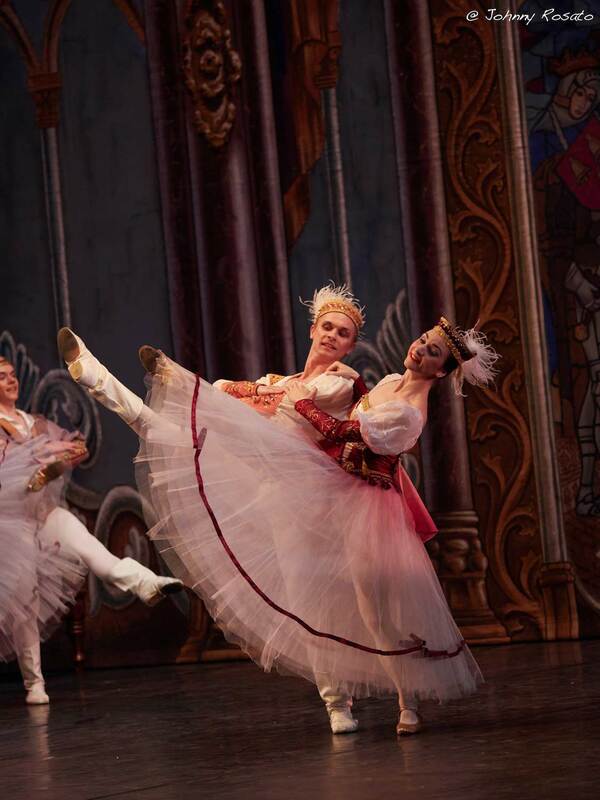 Since 2009, as we already mentioned, the ballet company has been managed by the Honorary Artist of Russia Yuri Vasyuchenko, who staged “Don Quixote” again and added to the repertoire other important titles, such as “Paquita”, “Walpurgis Night”, as well as the dances in the operas “Turandot”, “Don Juan”, “Aida”, “Prince Igor” and others. 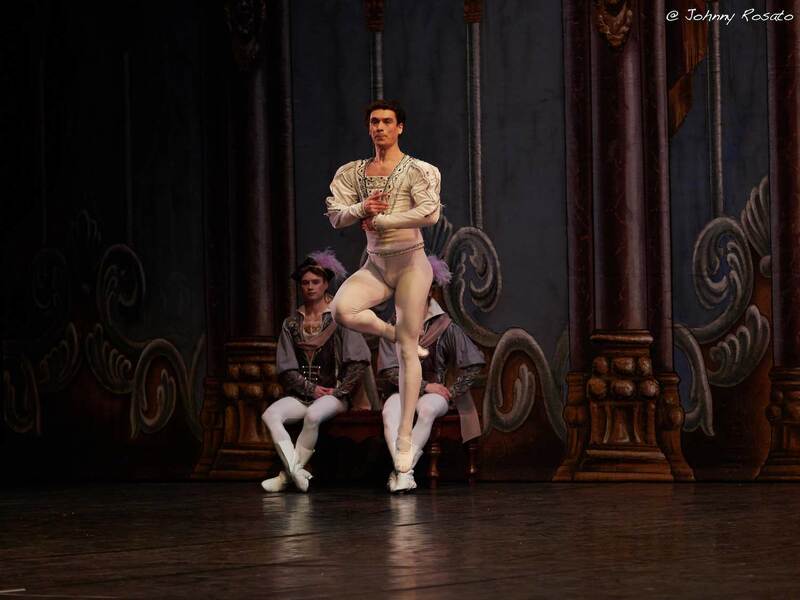 Cesare Pugni. 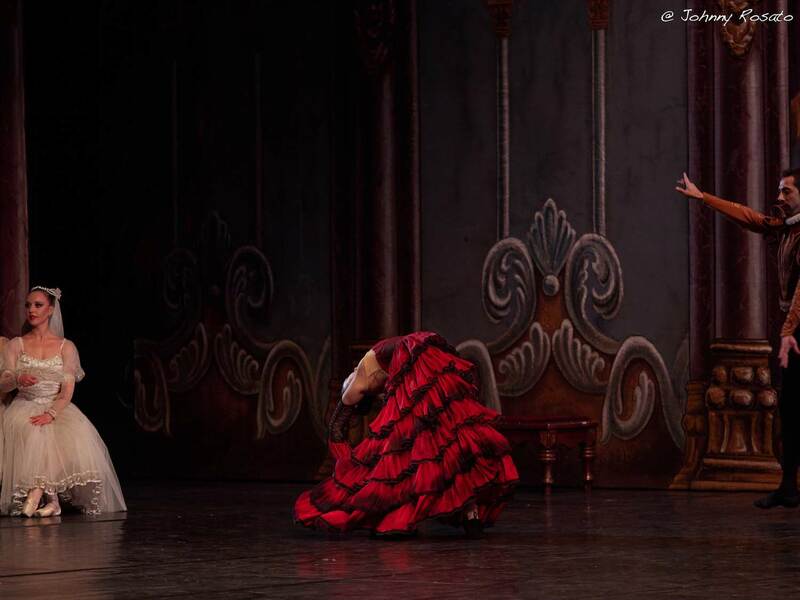 Pas de deux “Carnival of Venice” from the ballet “Satanella”.